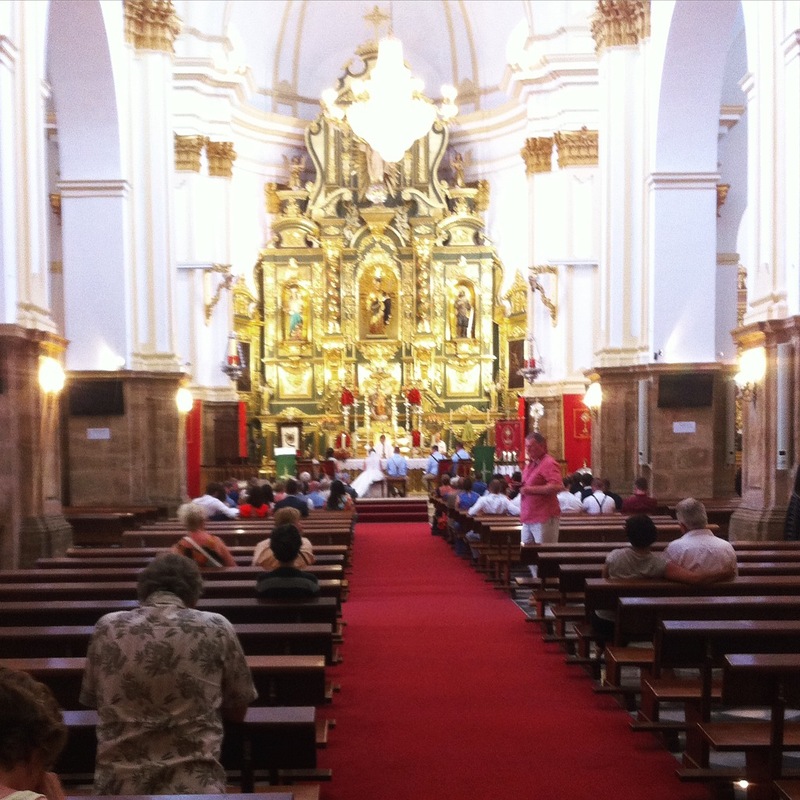 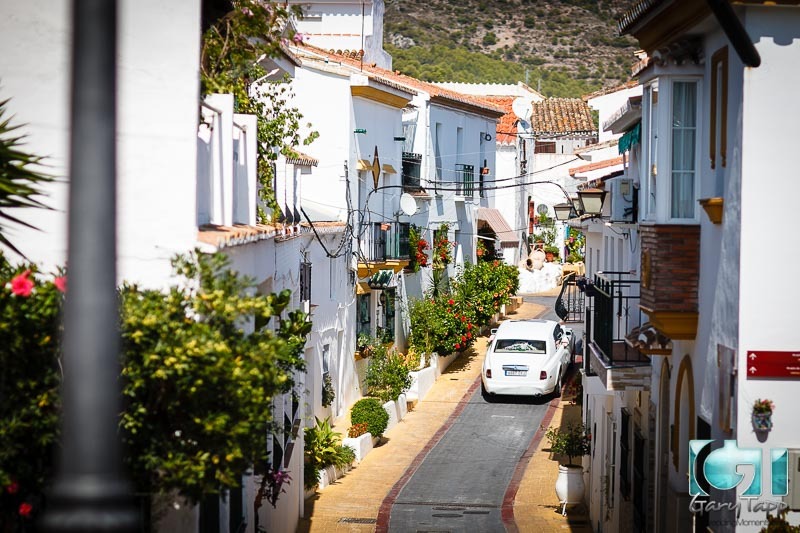 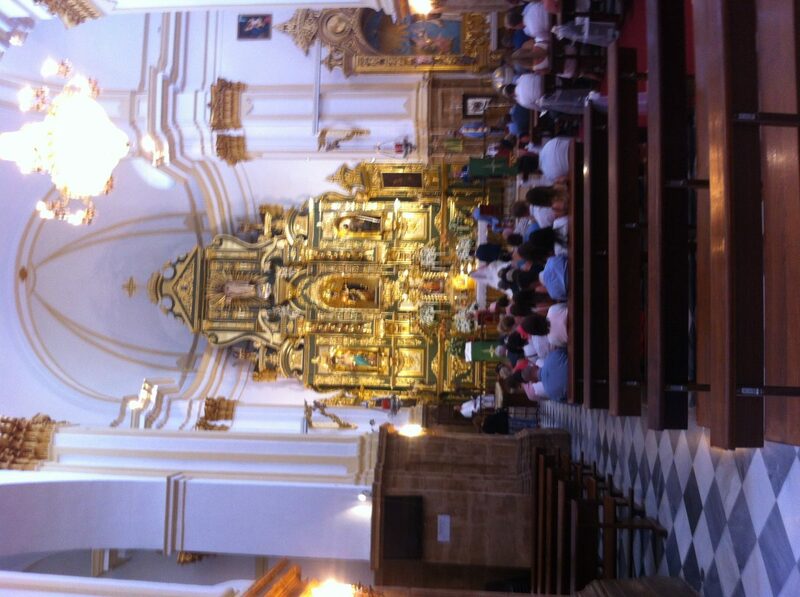 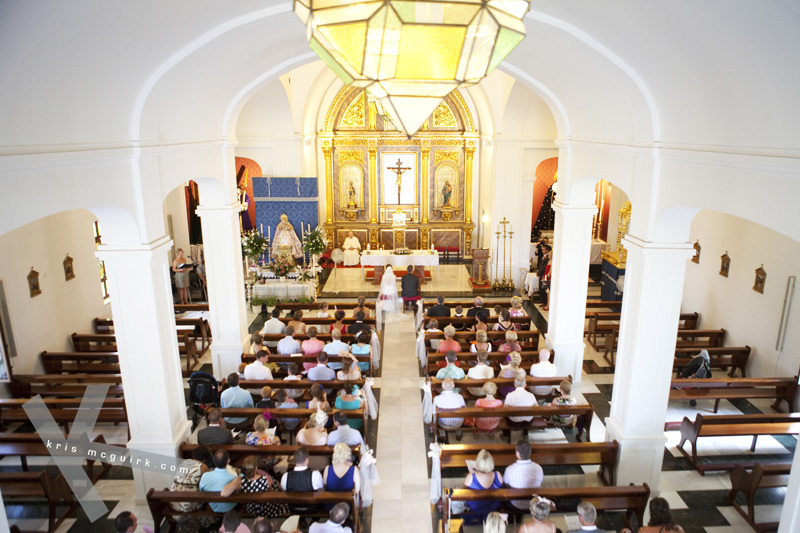 We work with Churches all along the Costa del Sol, from Benalmadena to San Pedro. 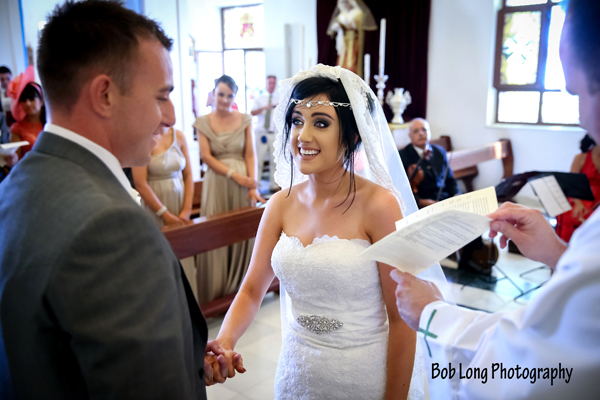 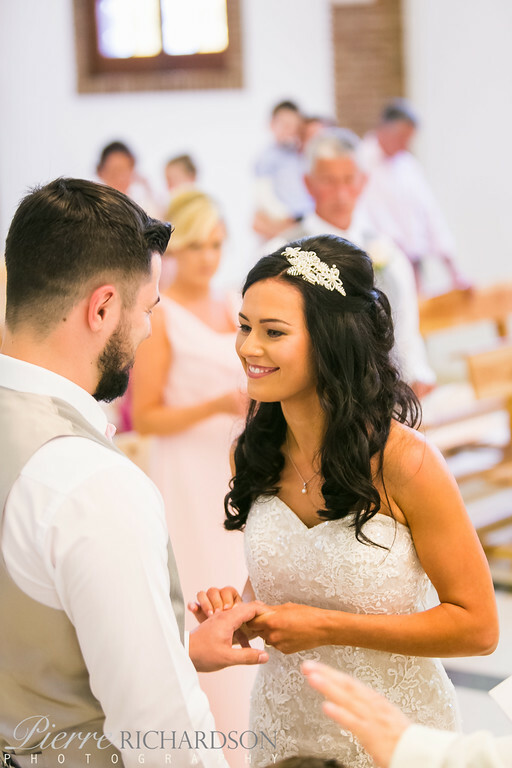 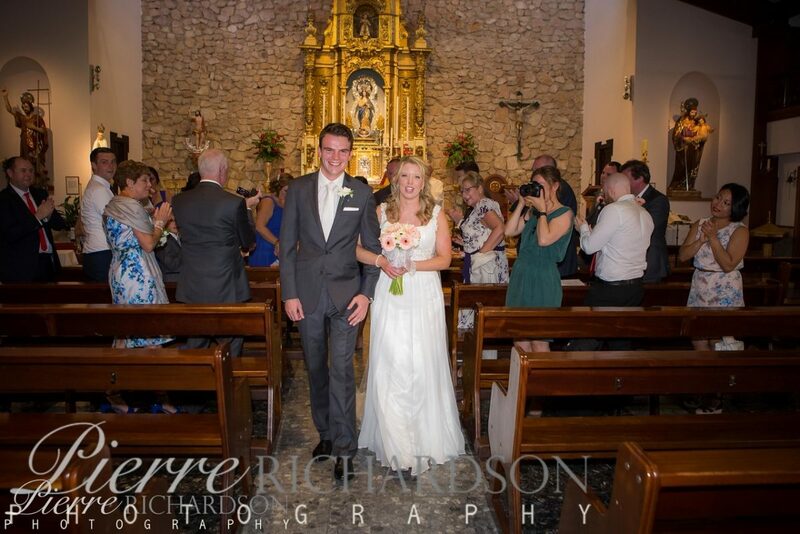 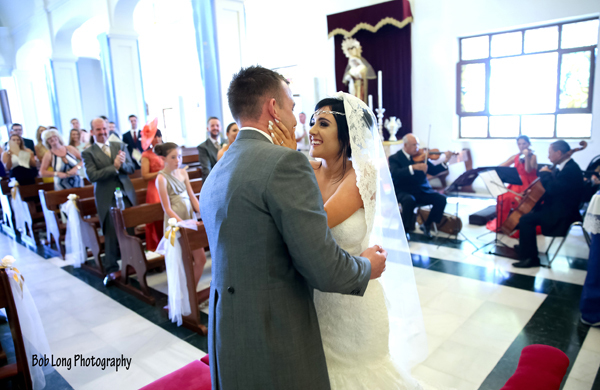 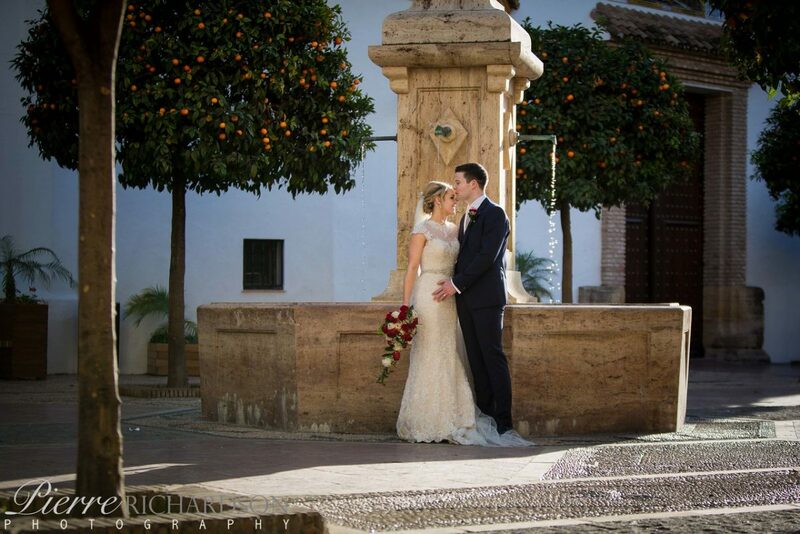 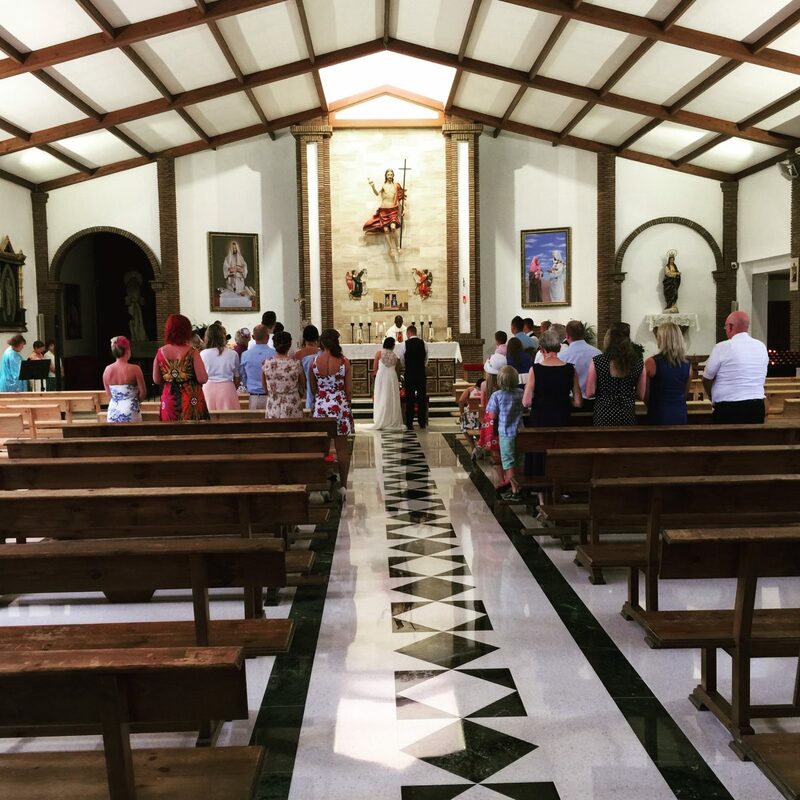 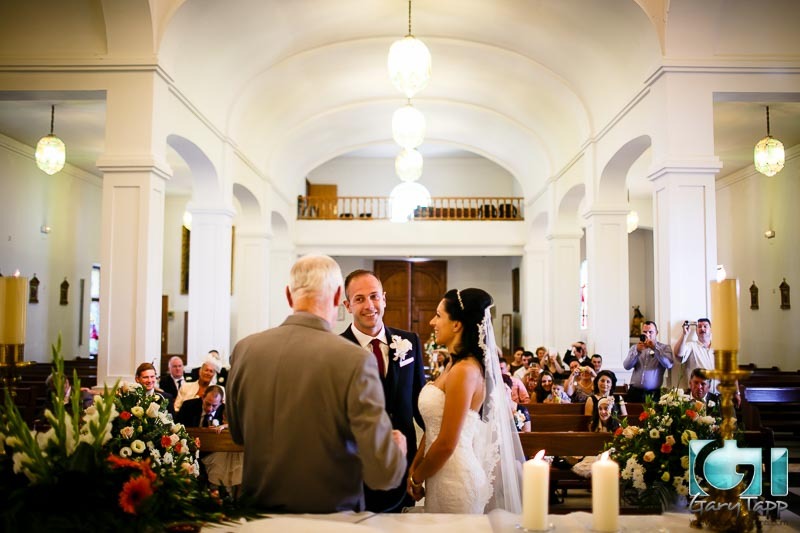 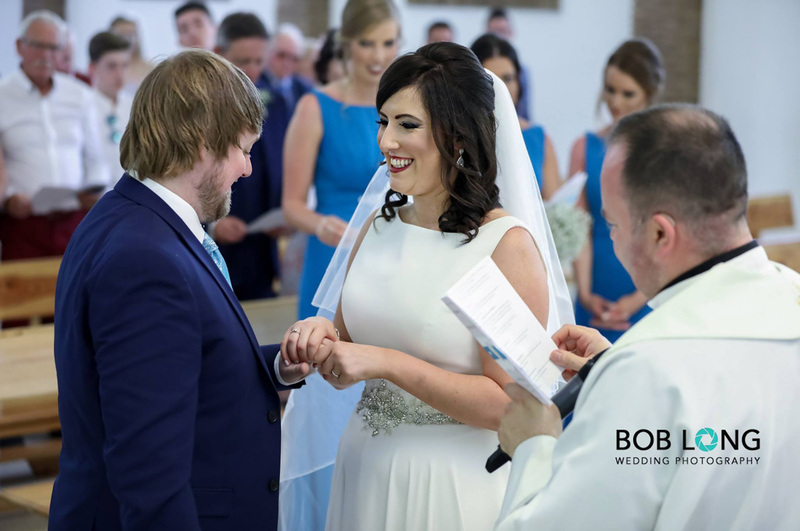 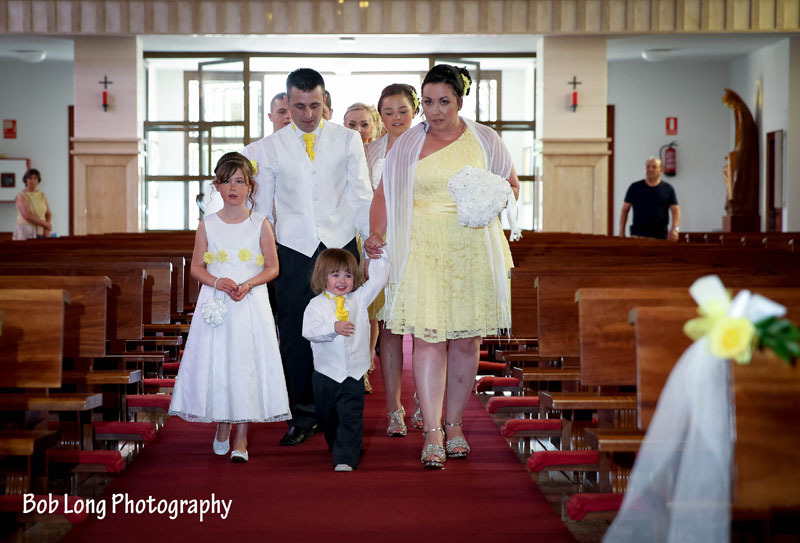 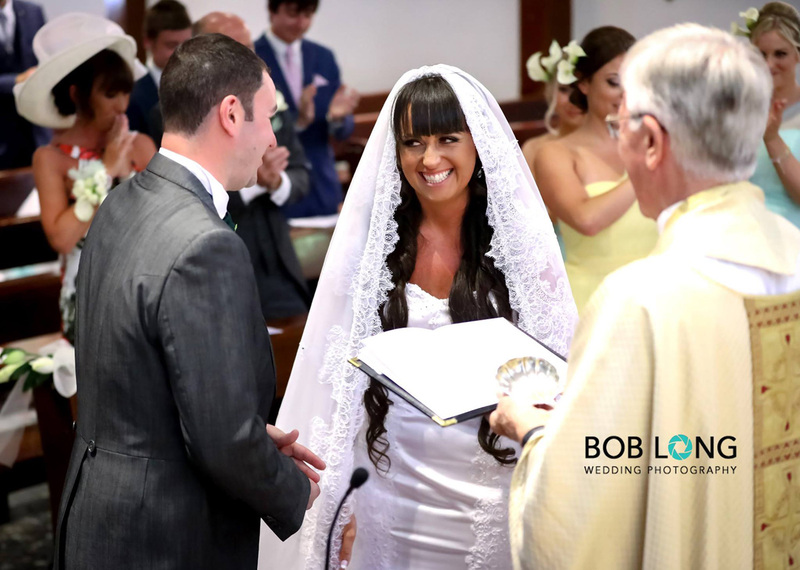 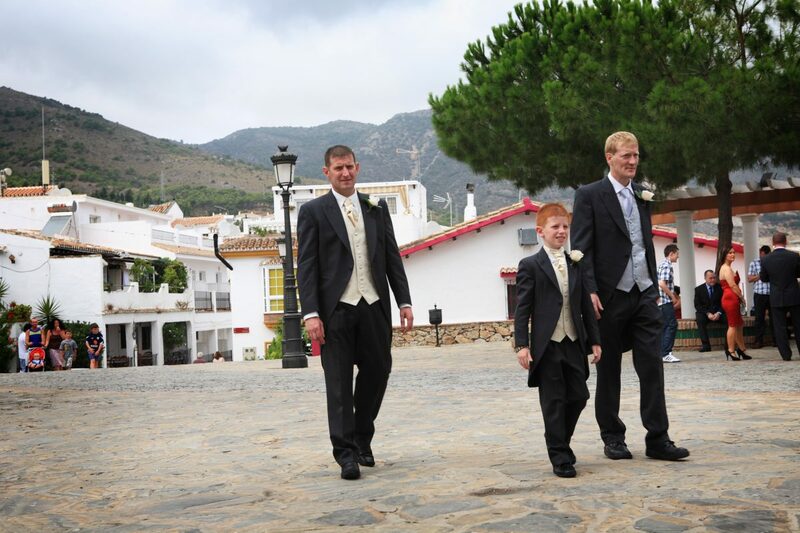 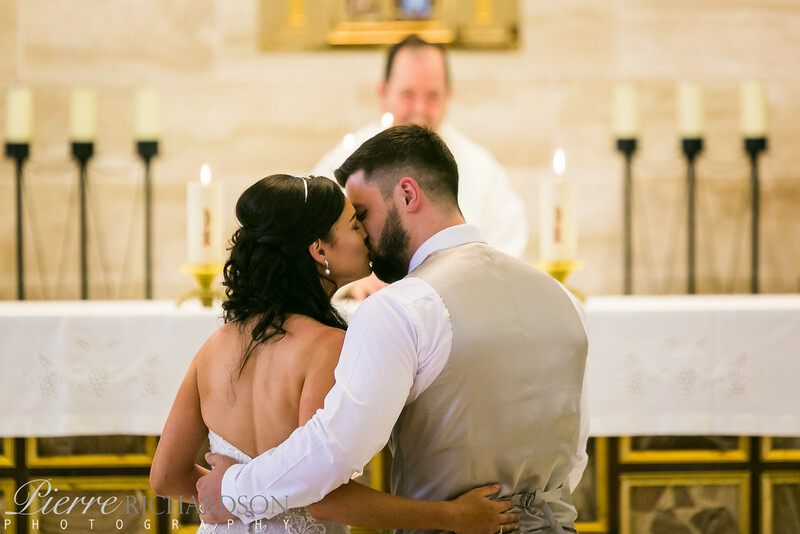 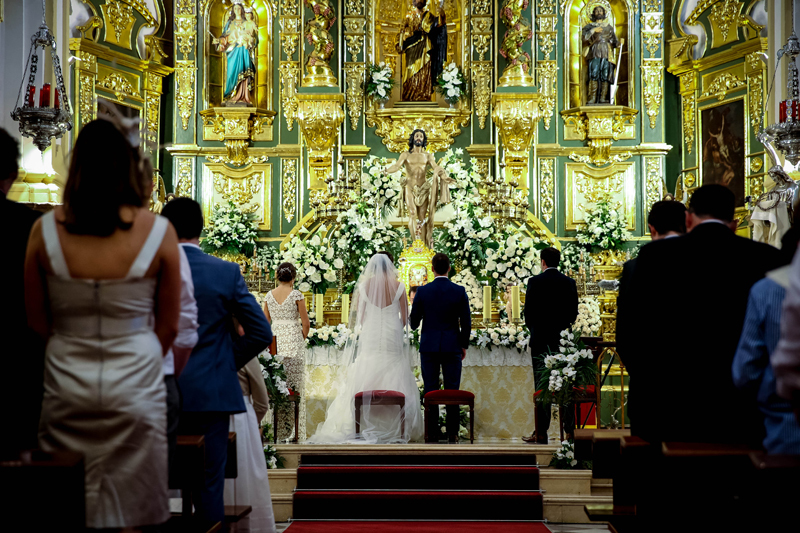 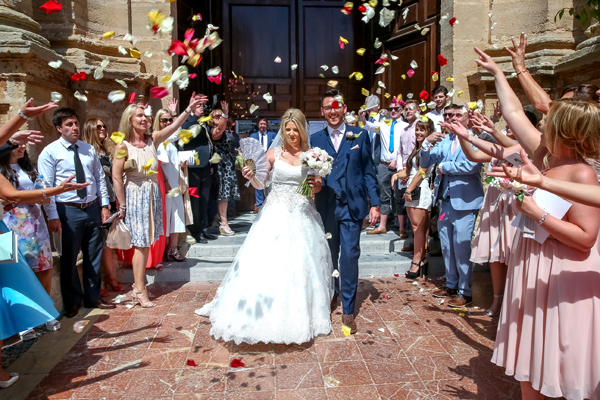 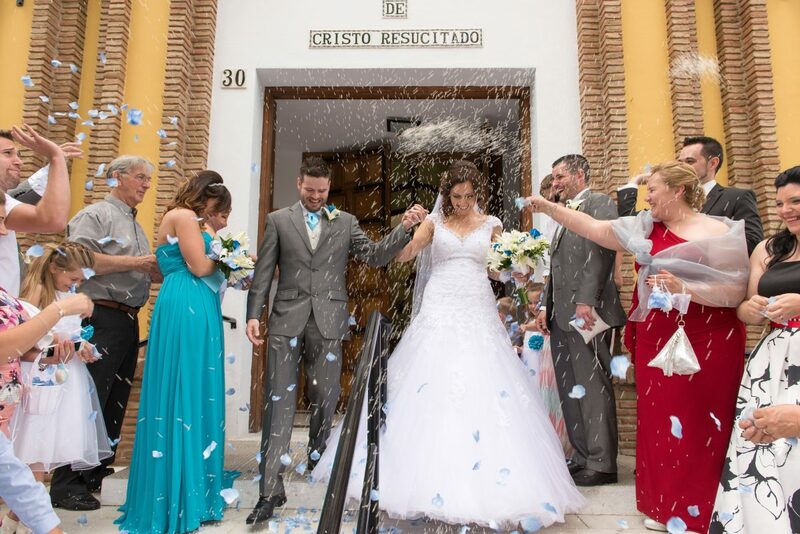 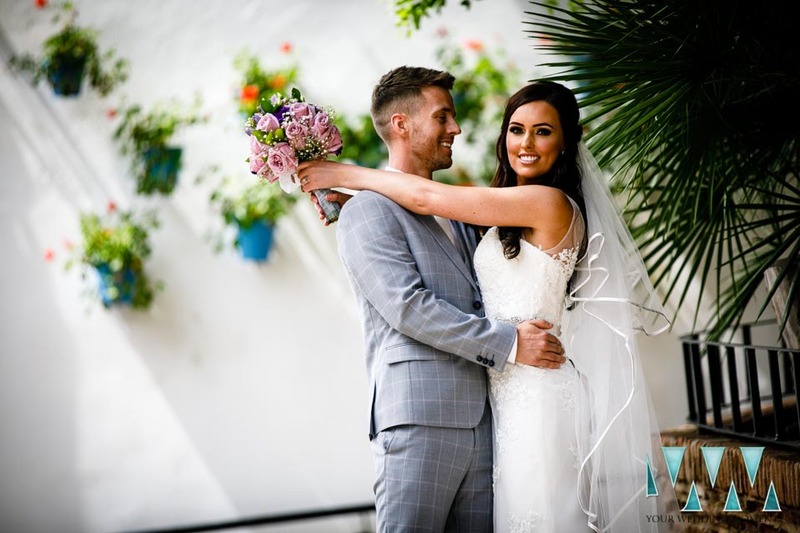 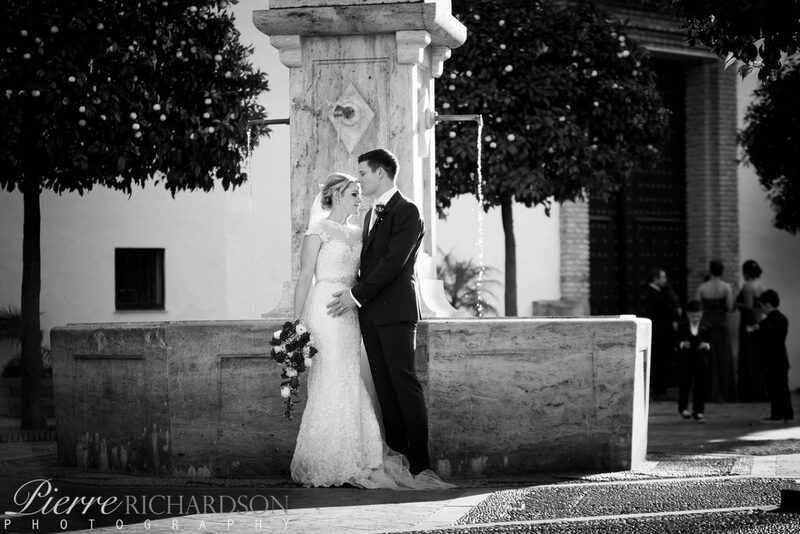 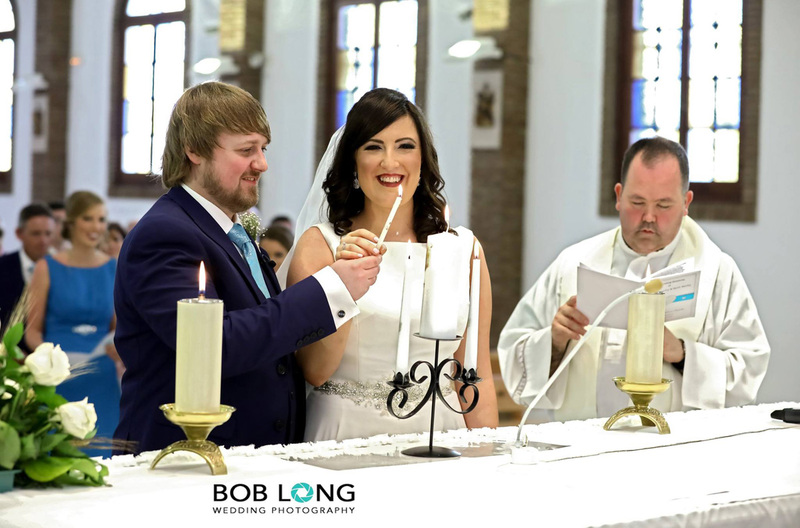 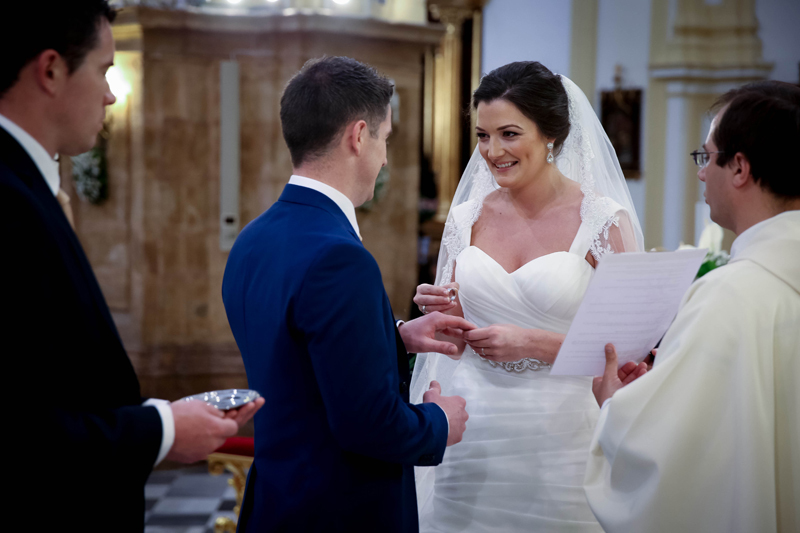 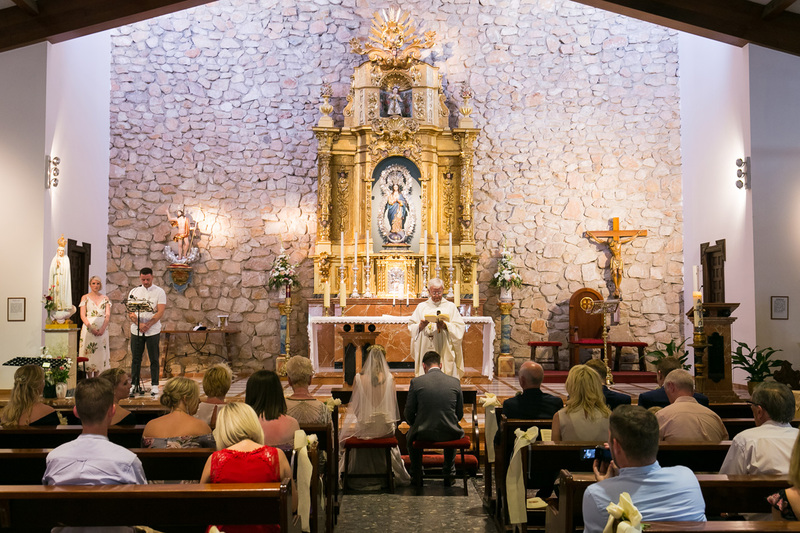 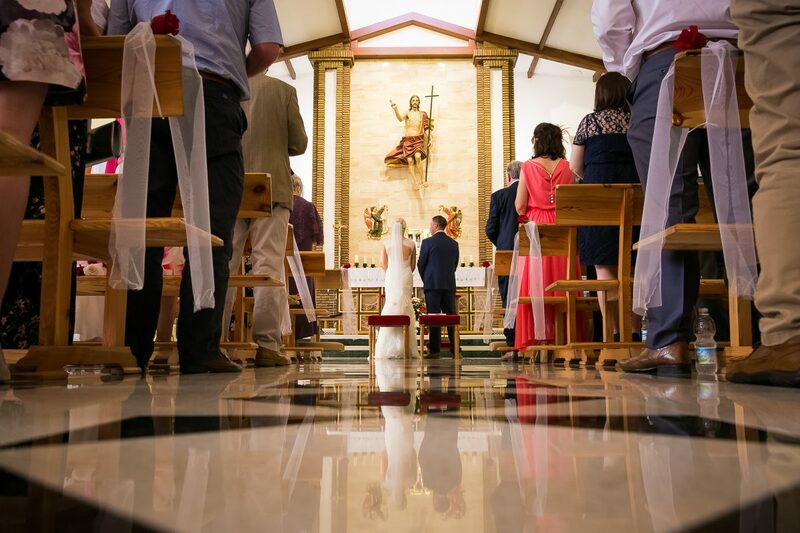 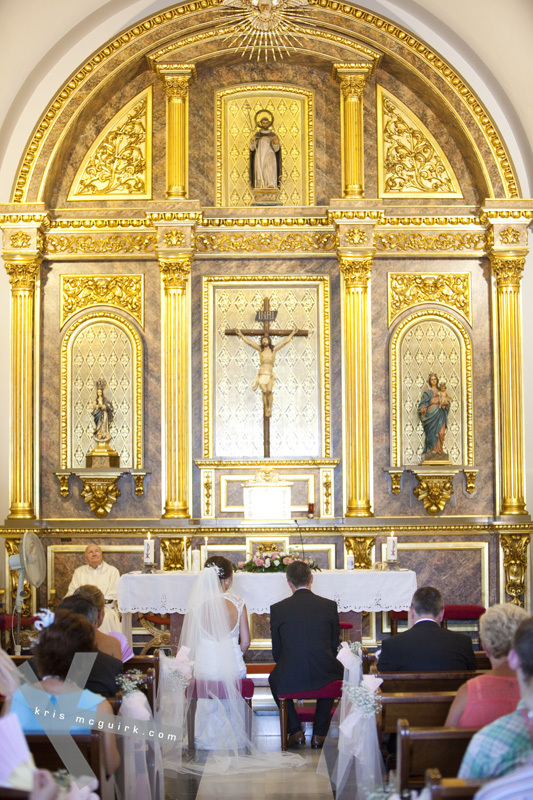 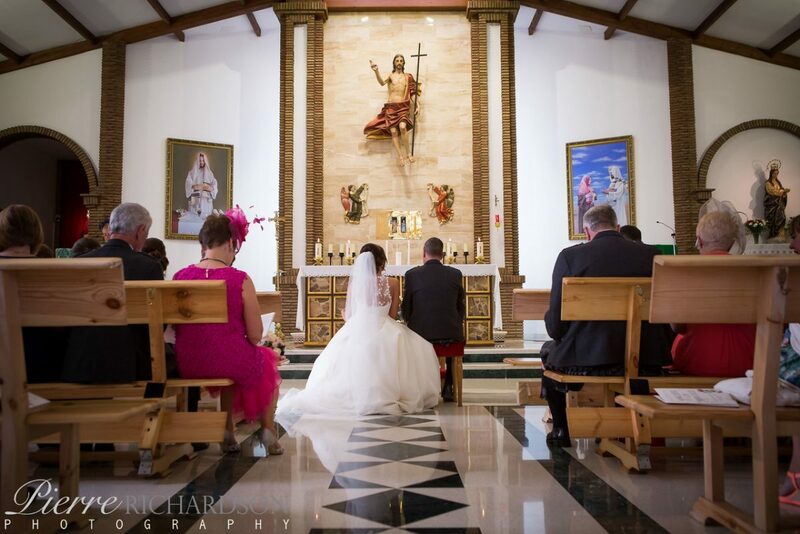 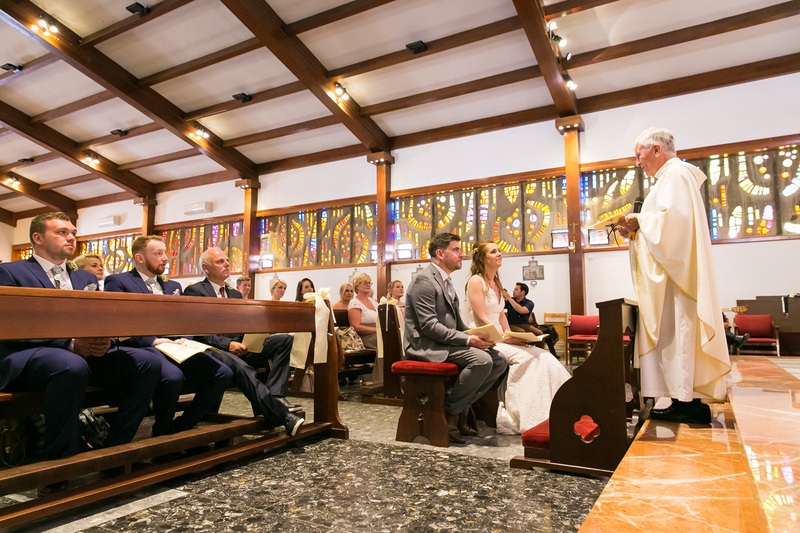 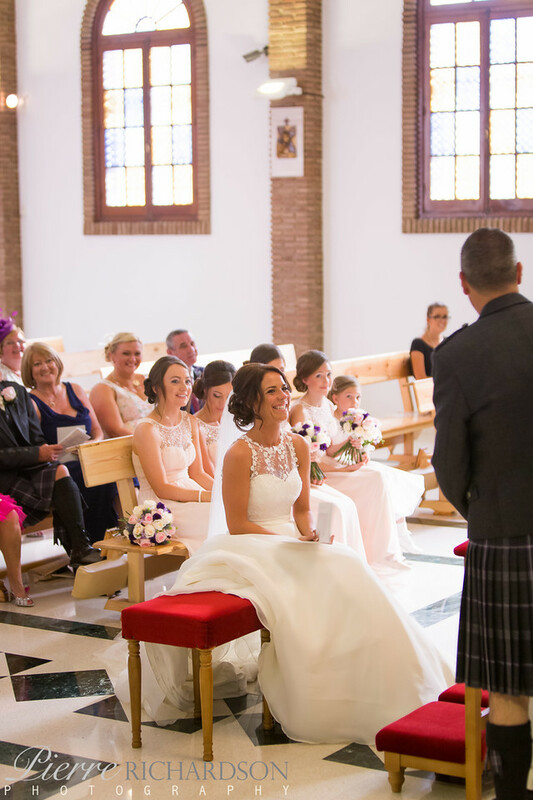 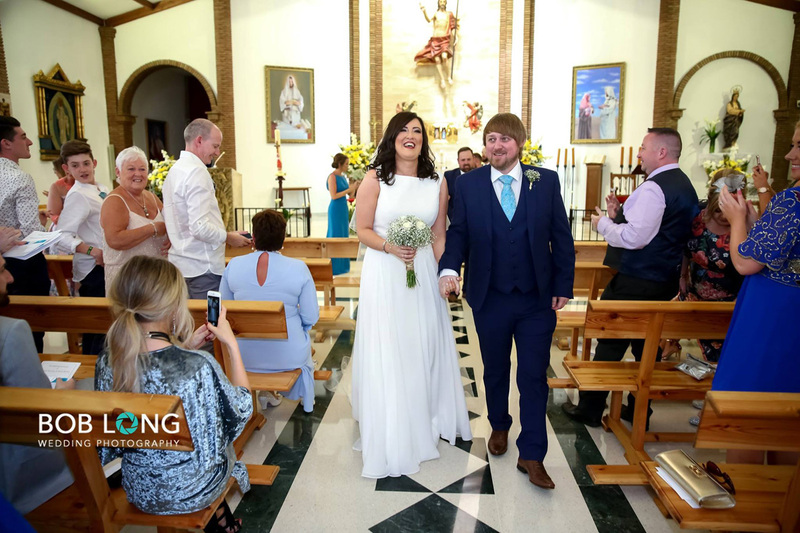 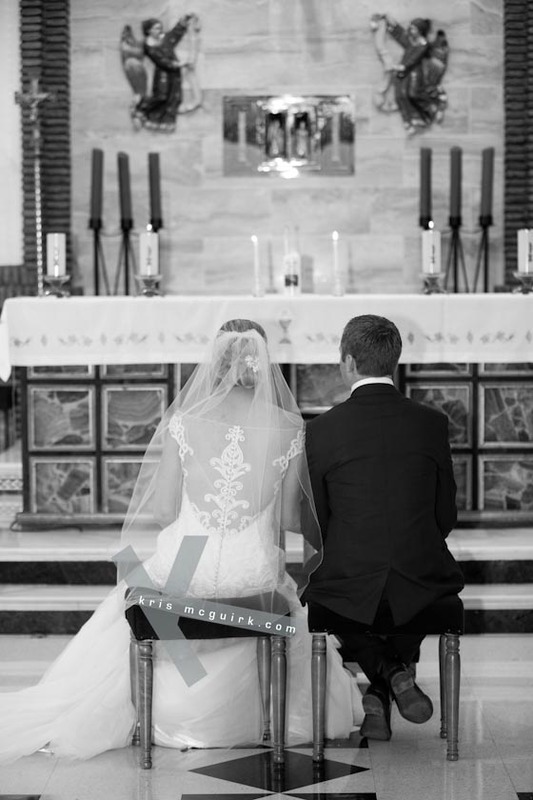 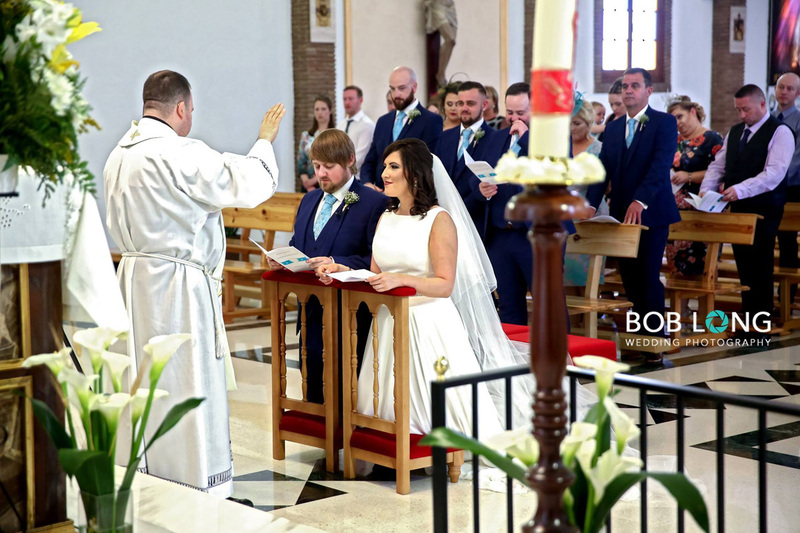 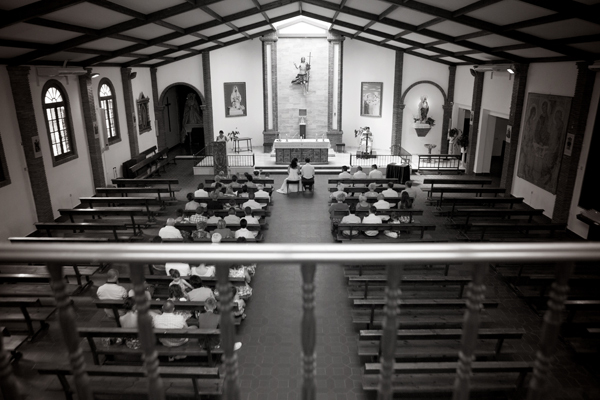 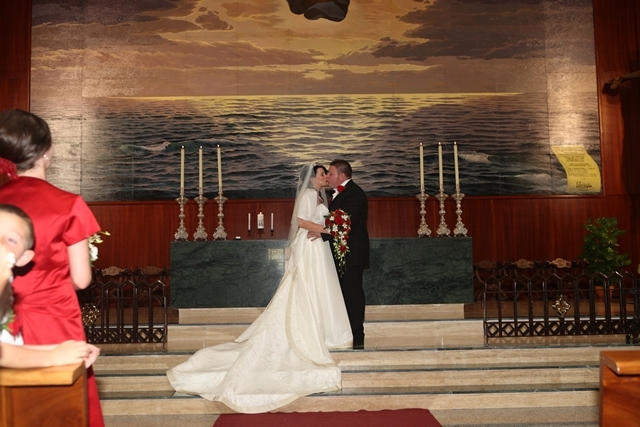 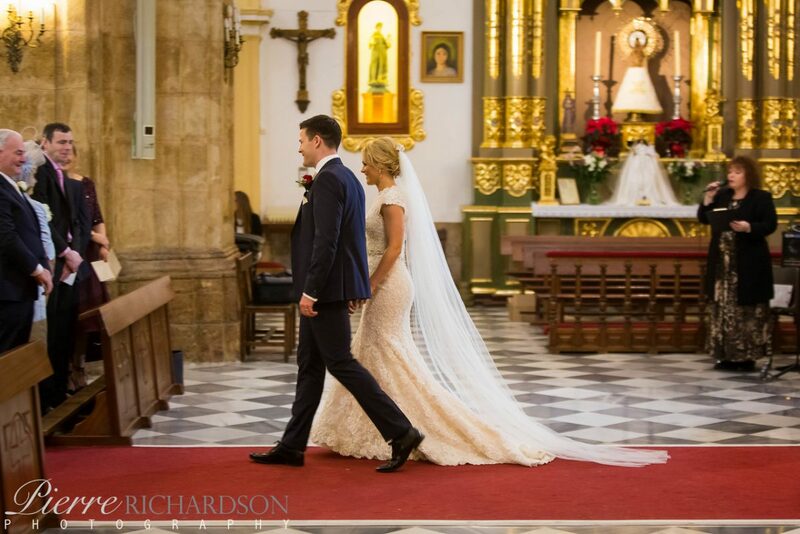 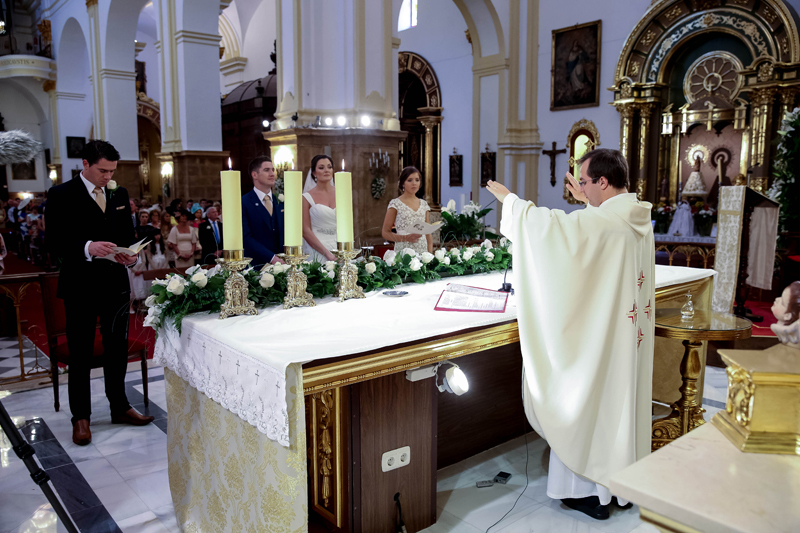 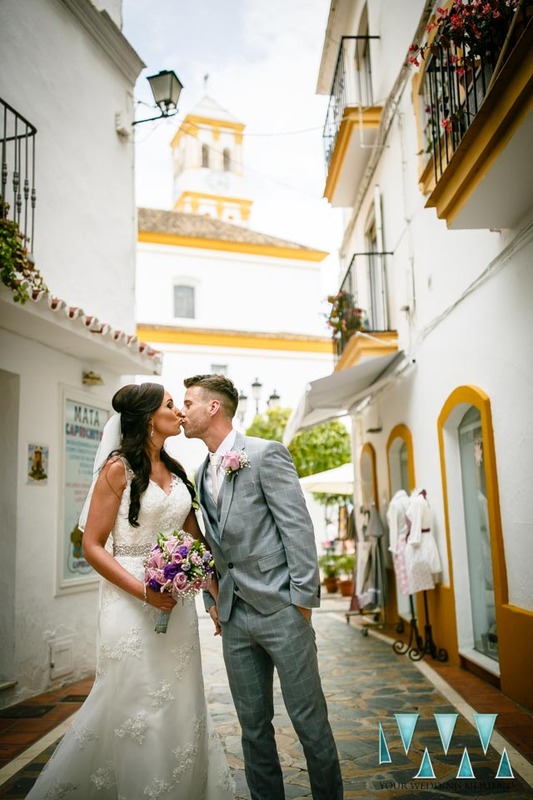 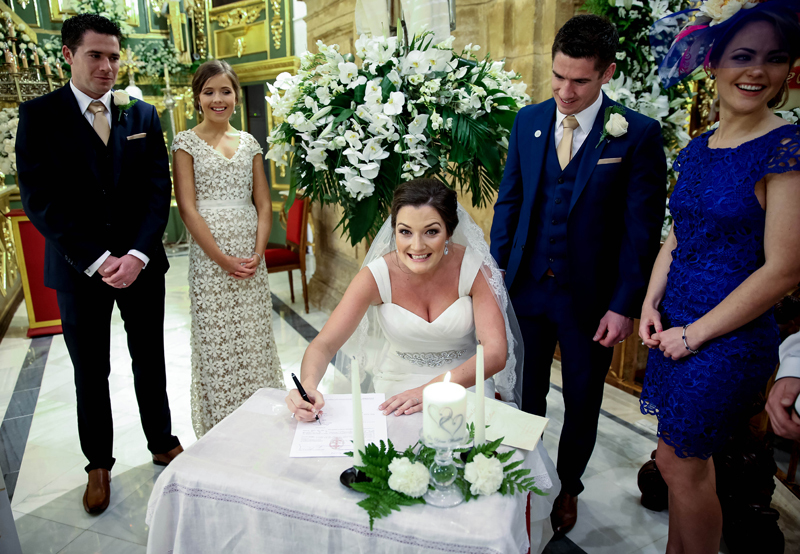 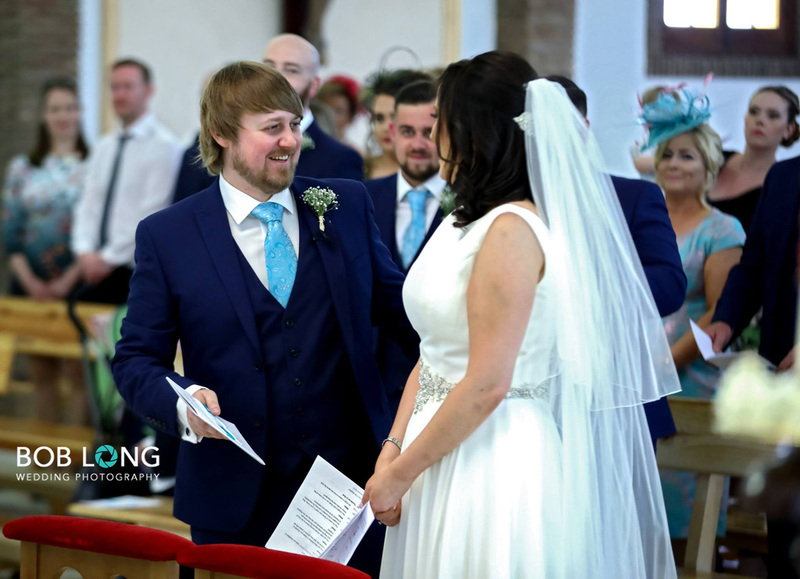 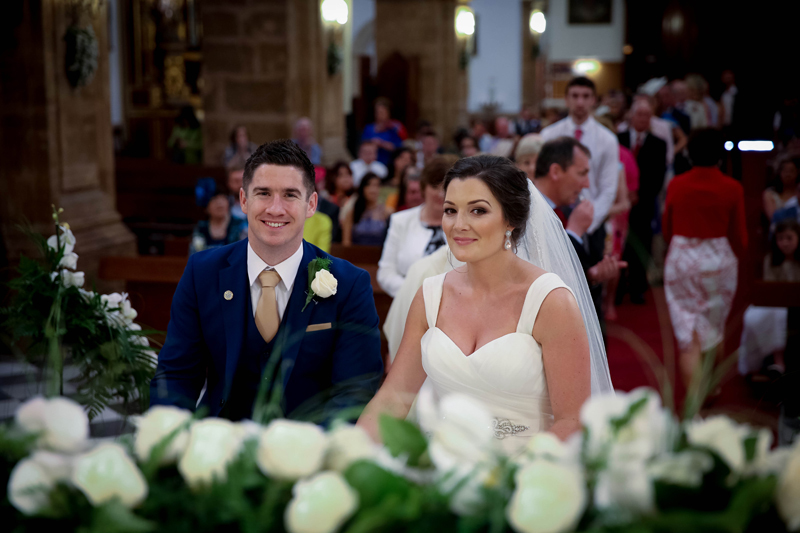 On this page you can view photographs and find out more information about the different Spanish Churches available for your Catholic Wedding. 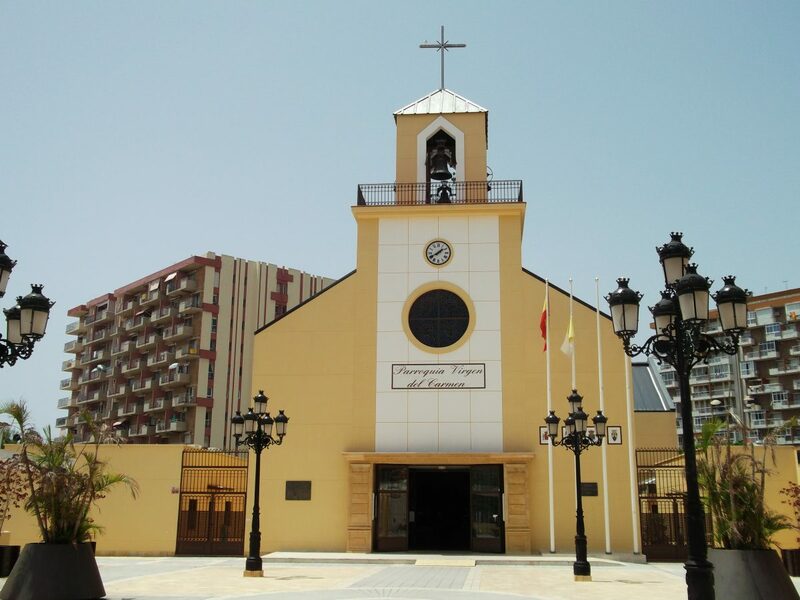 Located in Arroyo de la Miel area of Benalmadena, Inmaculada Concepcion Church is a traditional Spanish white-washed Church and is easily accessible from nearby venues. 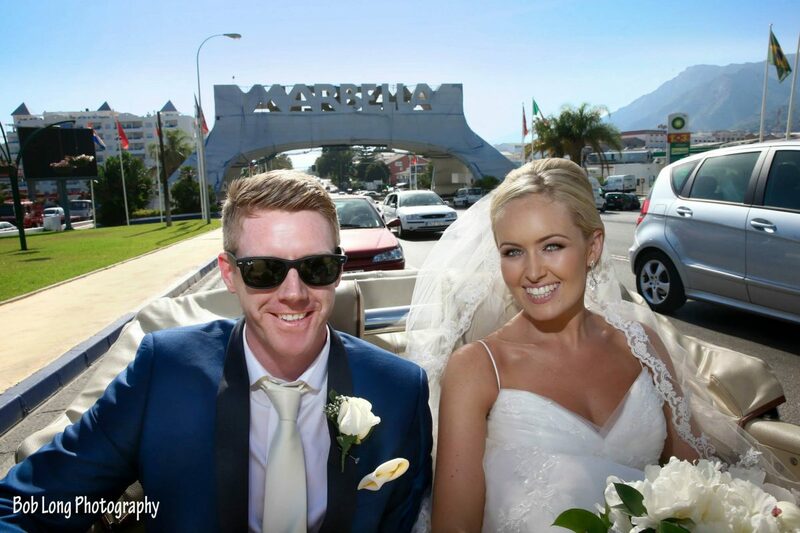 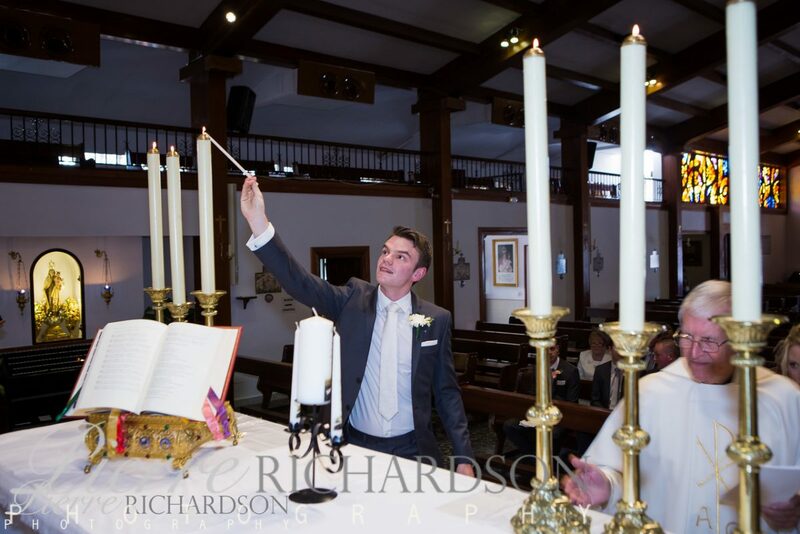 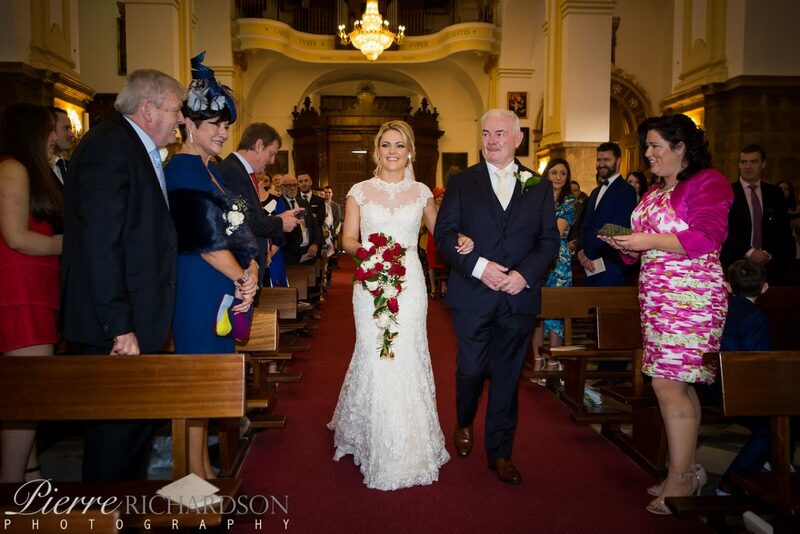 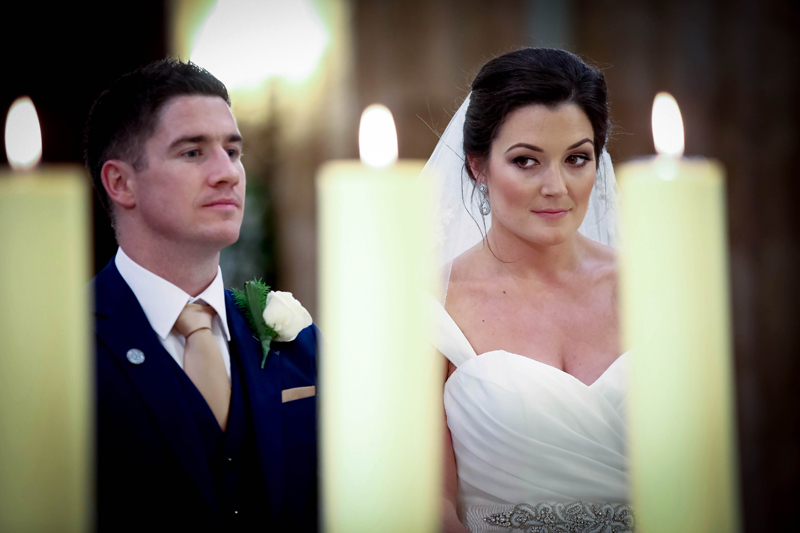 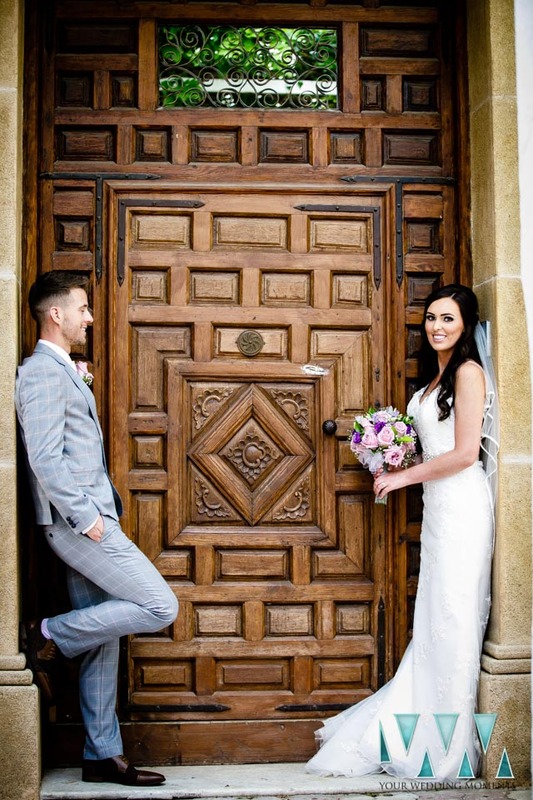 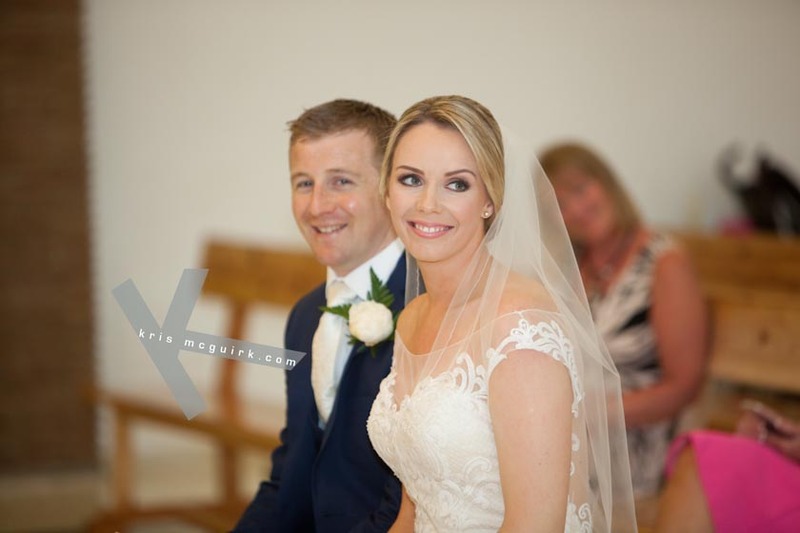 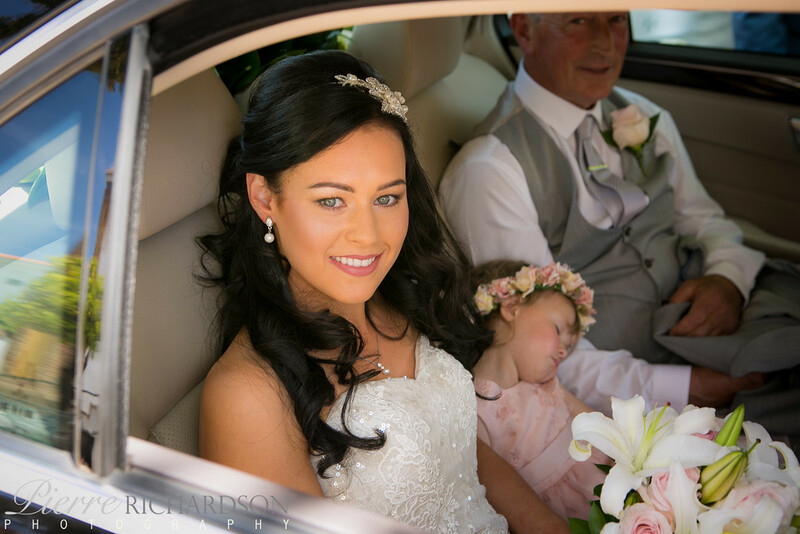 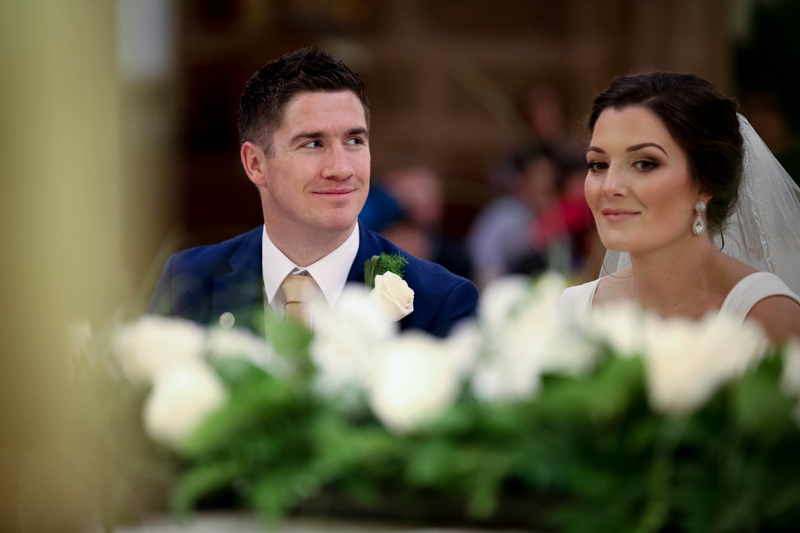 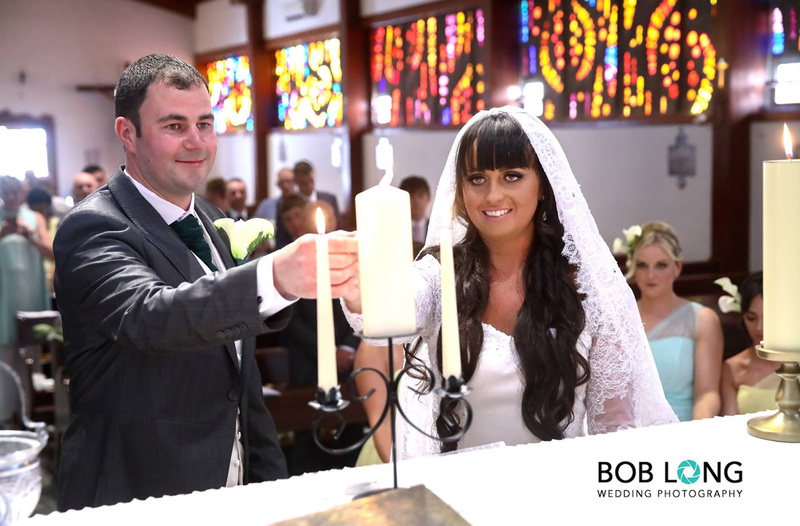 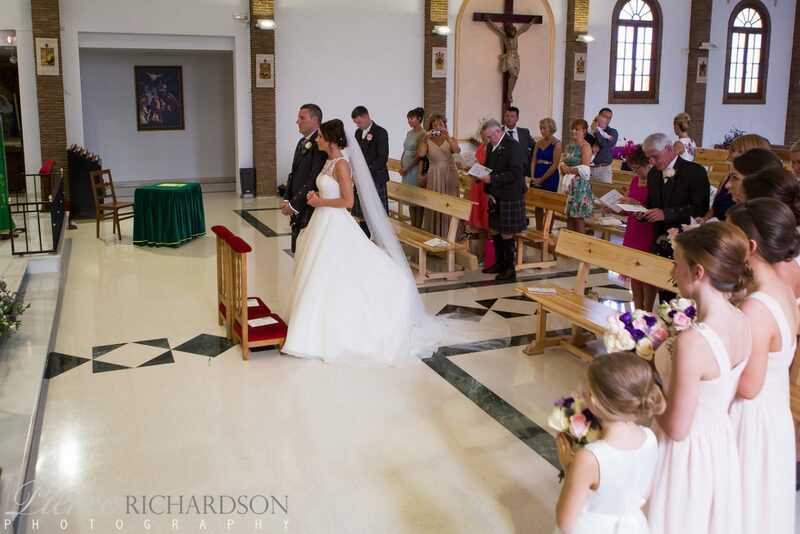 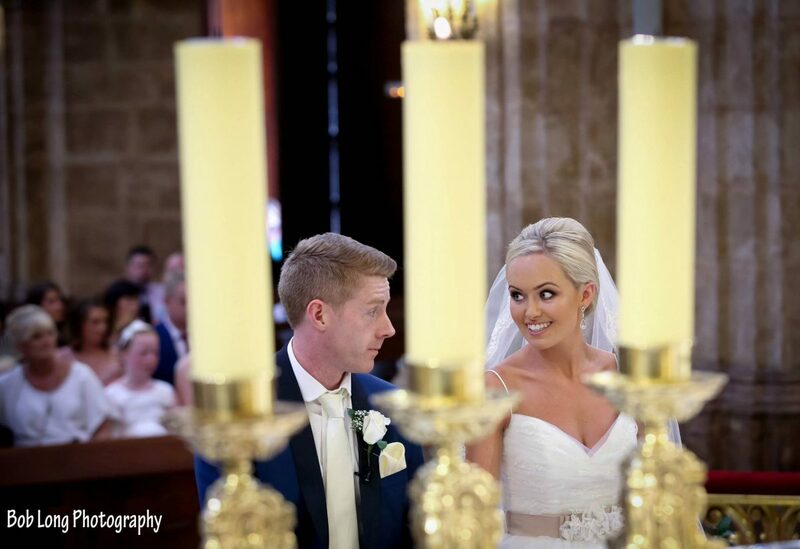 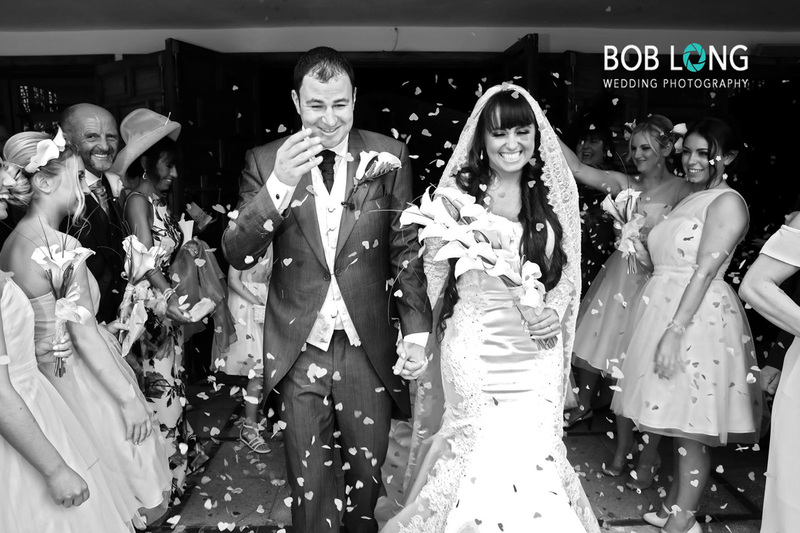 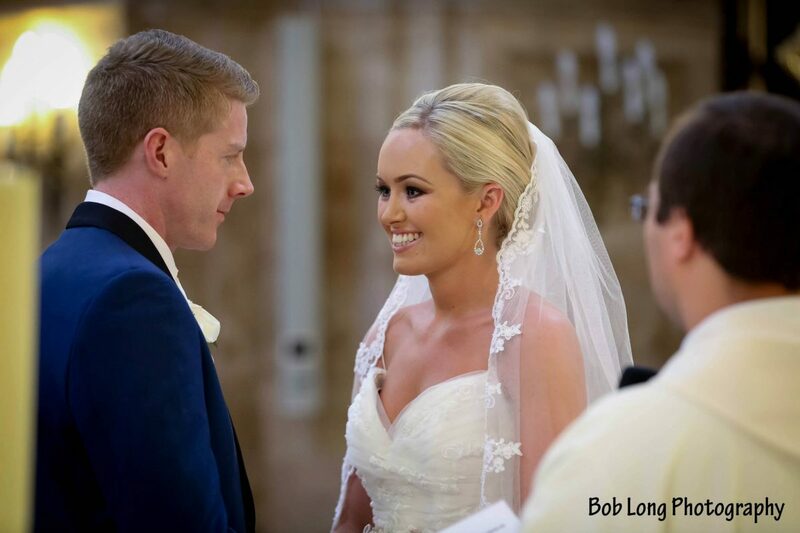 Wedding ceremonies are available here Tuesday – Friday at 1pm, 4pm, 5pm or 6pm. 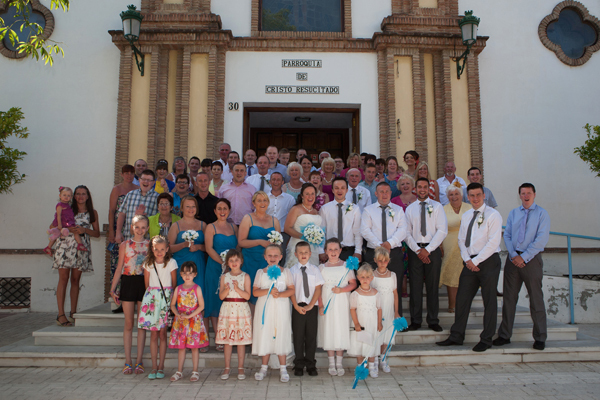 Although no earlier than 5pm in July and August. 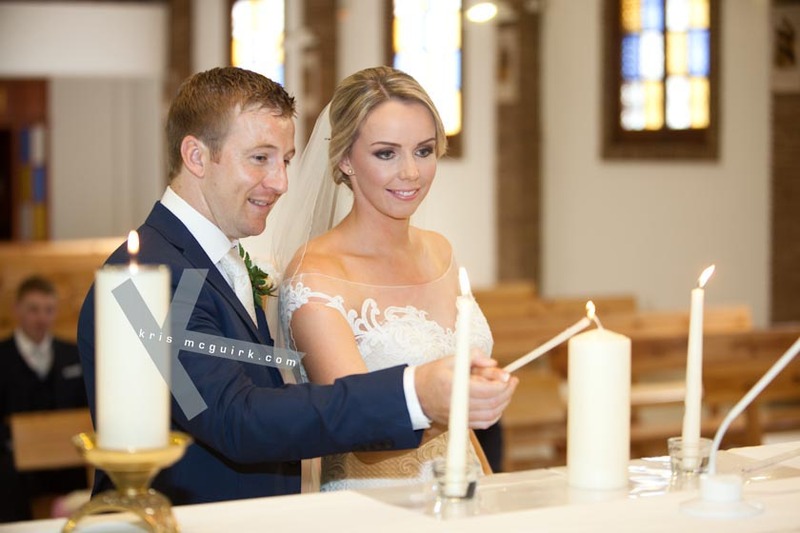 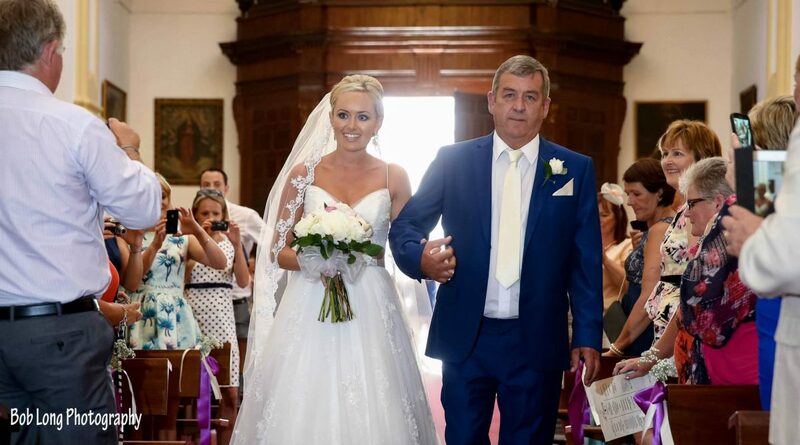 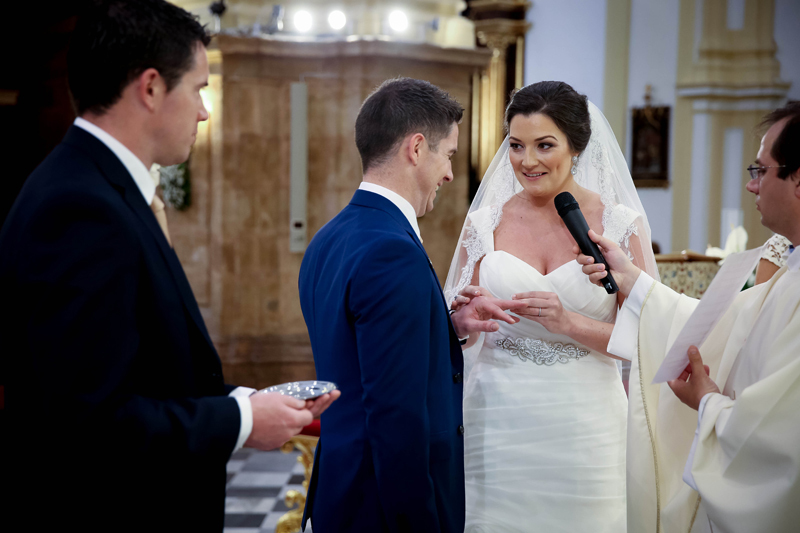 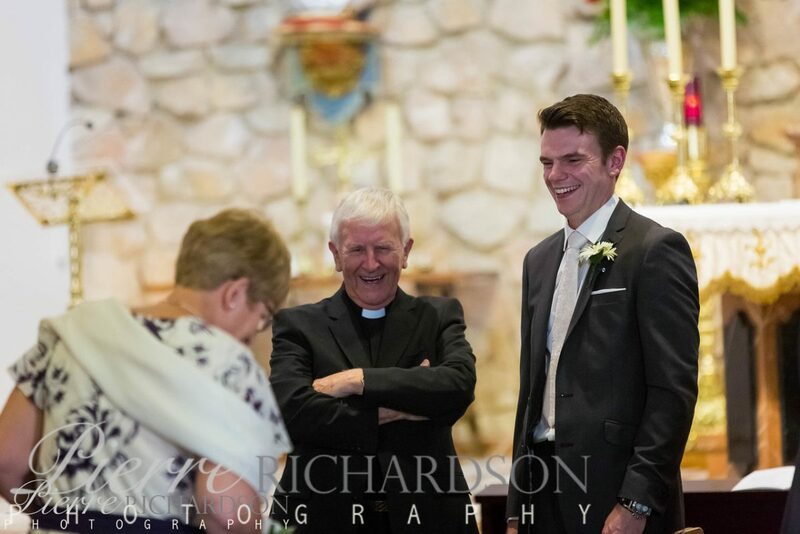 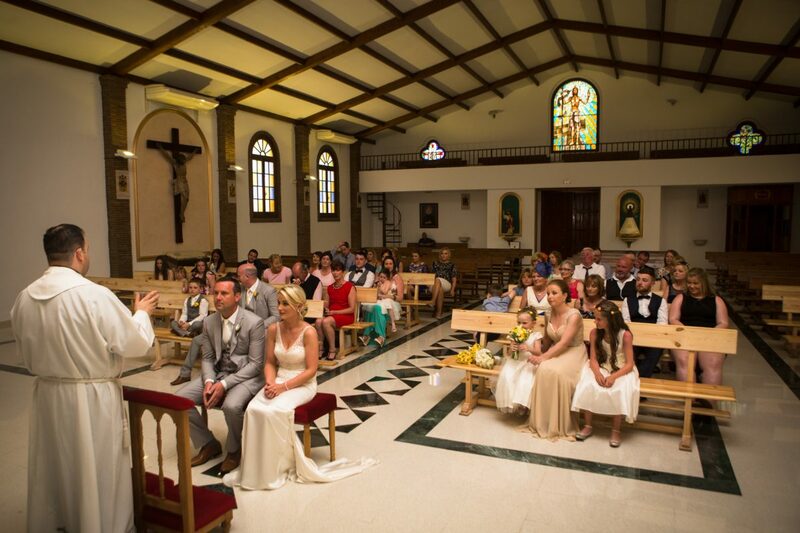 Ceremonies here are performed by Irish Priest, Father Daly. 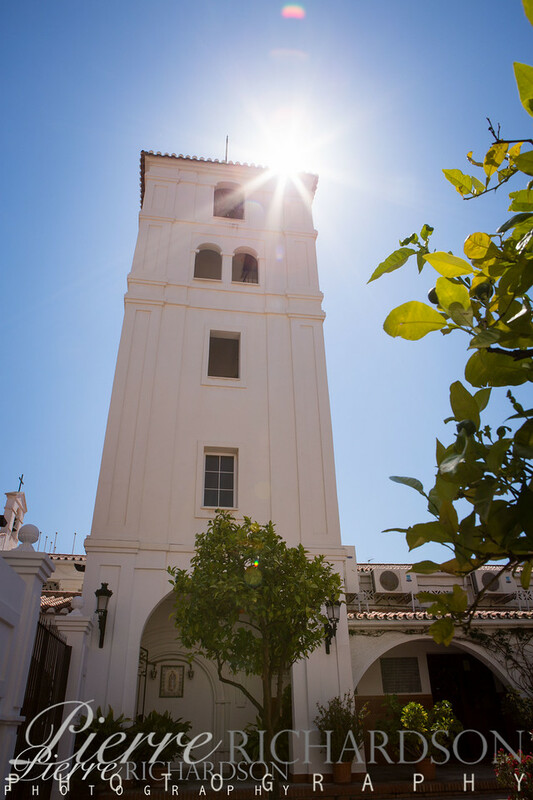 With the breathtaking panoramic views, and white washed village surroundings, there’s no doubt that Santo Domingo has a fantastic location. 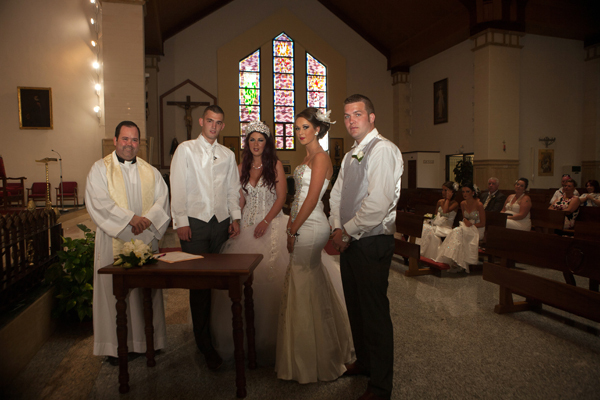 Ceremonies here can take place at either 12pm or 5pm with Irish Priest, Father Daly on Tuesdays-Fridays. 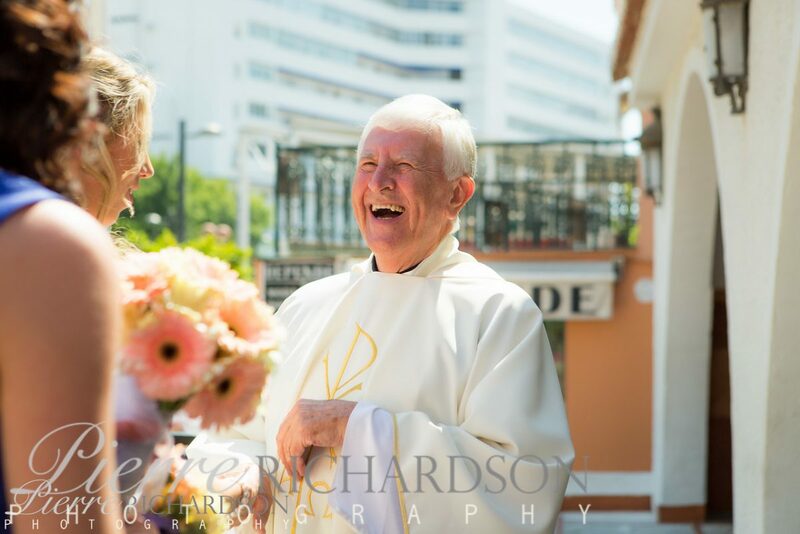 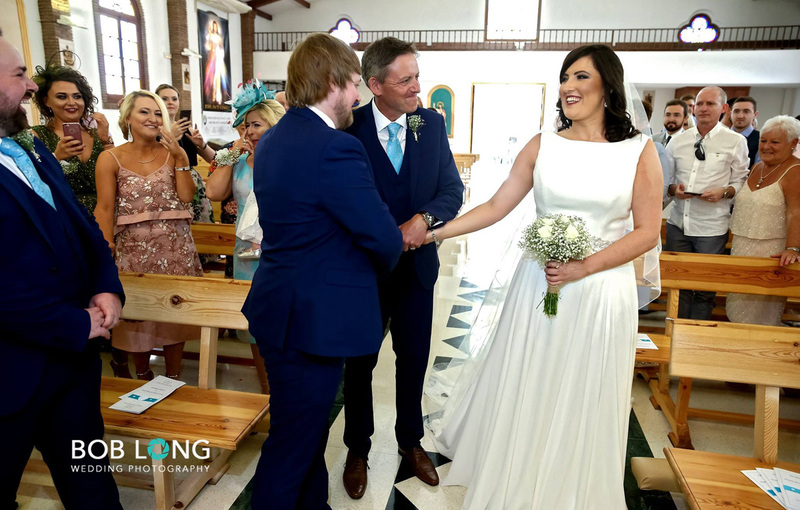 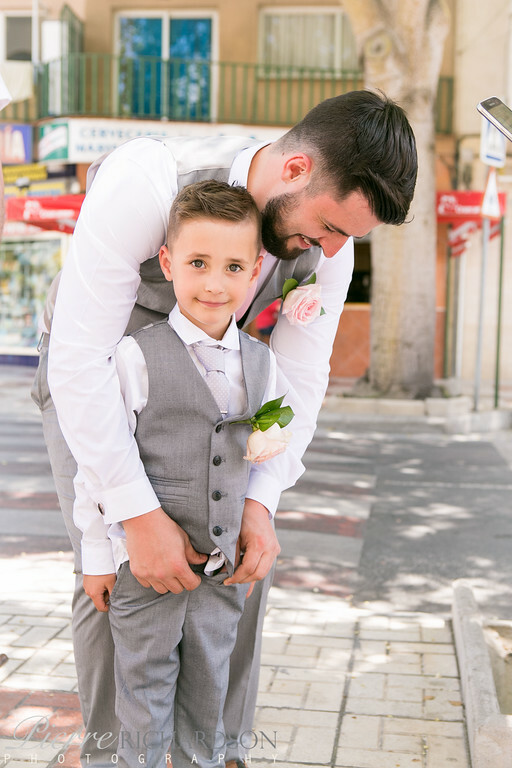 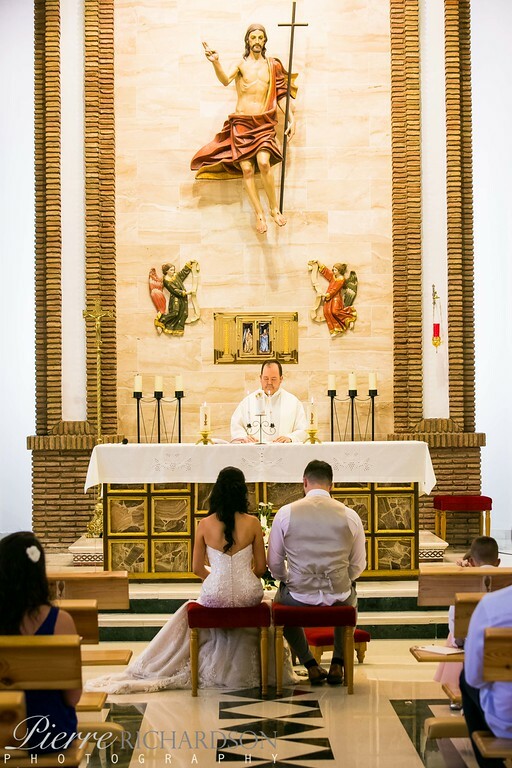 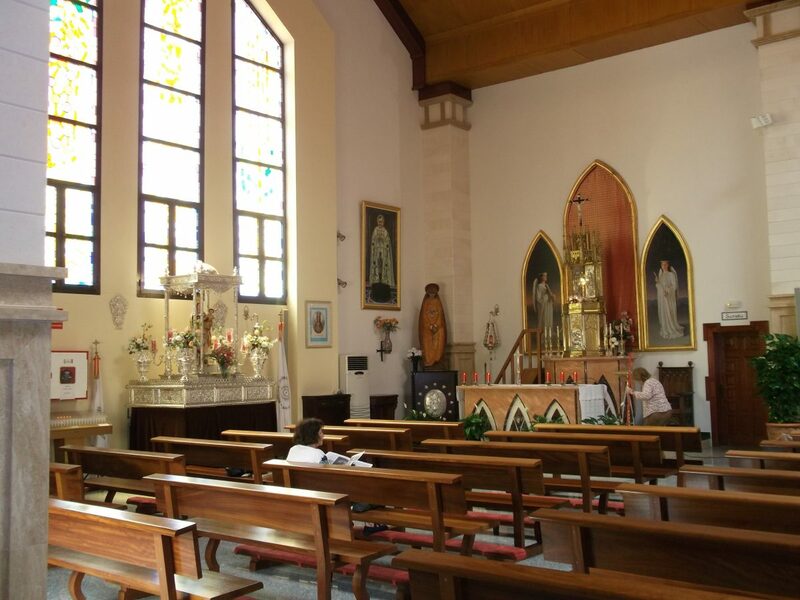 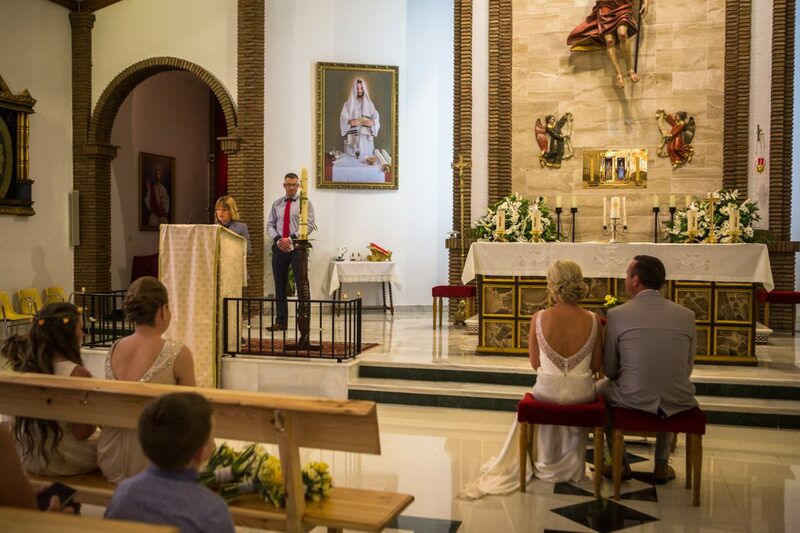 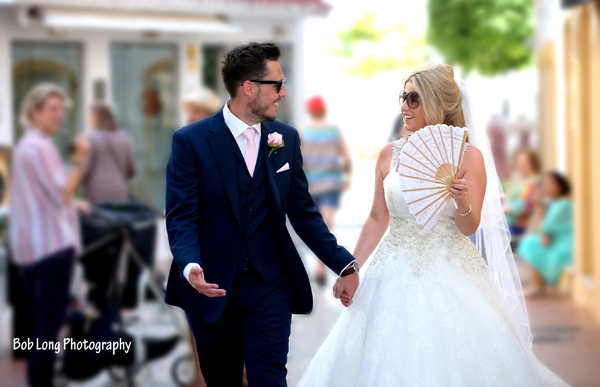 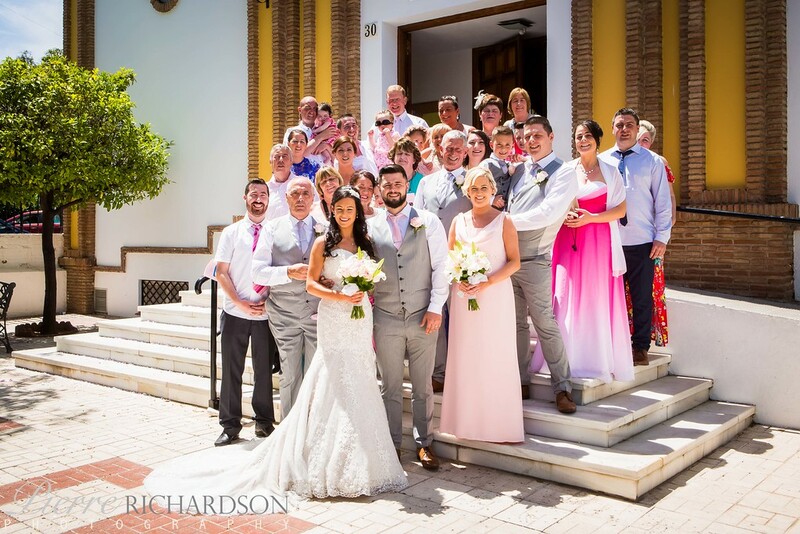 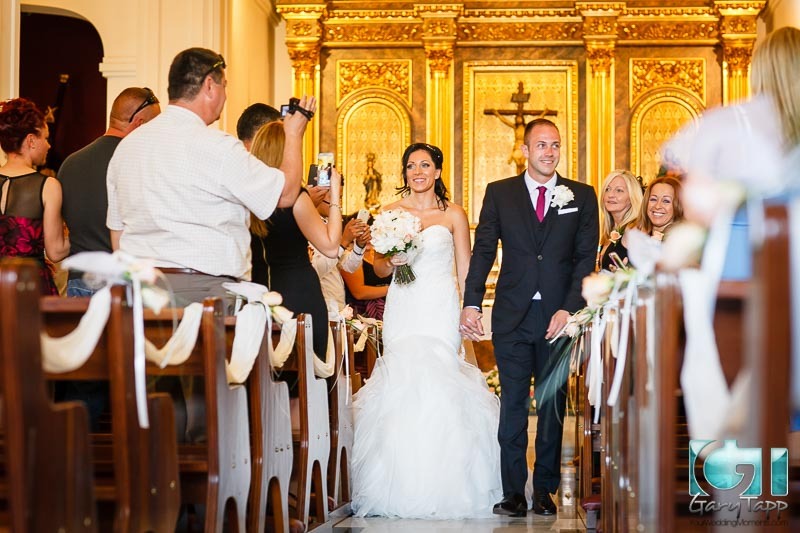 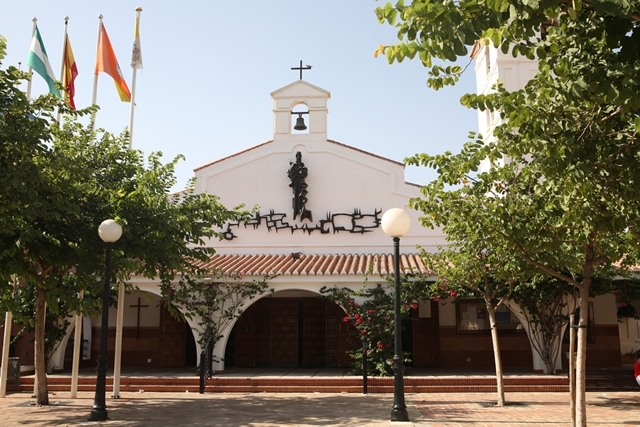 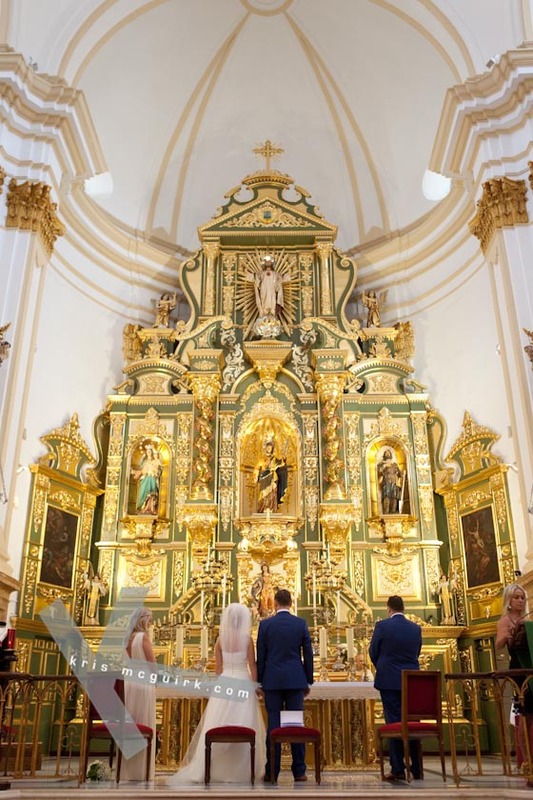 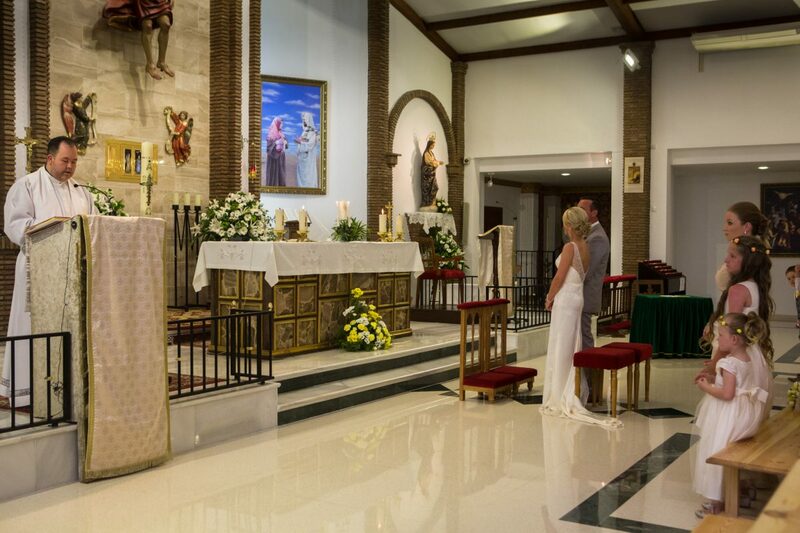 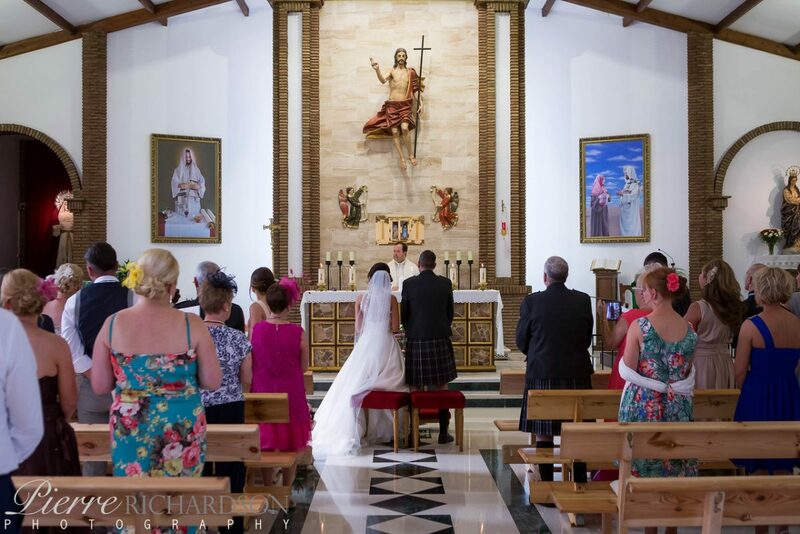 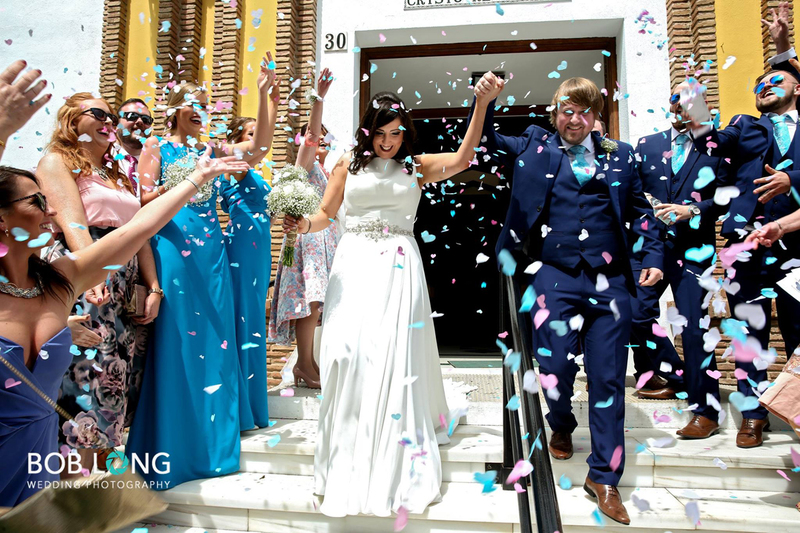 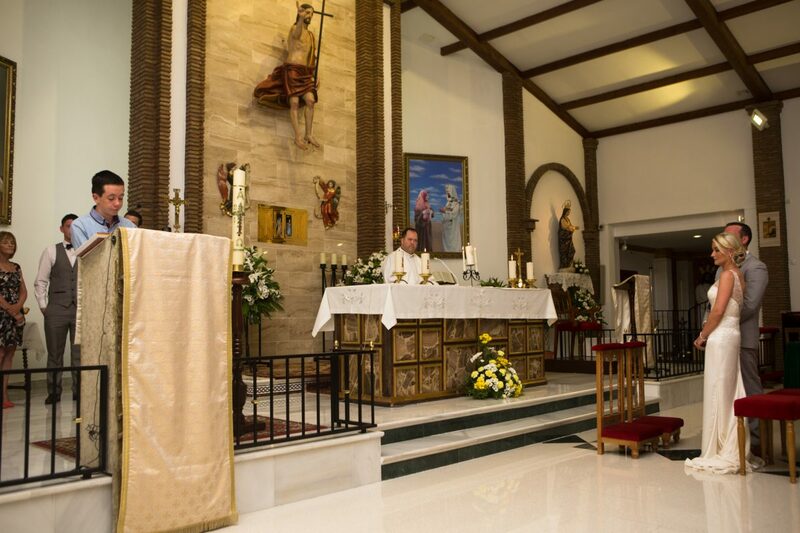 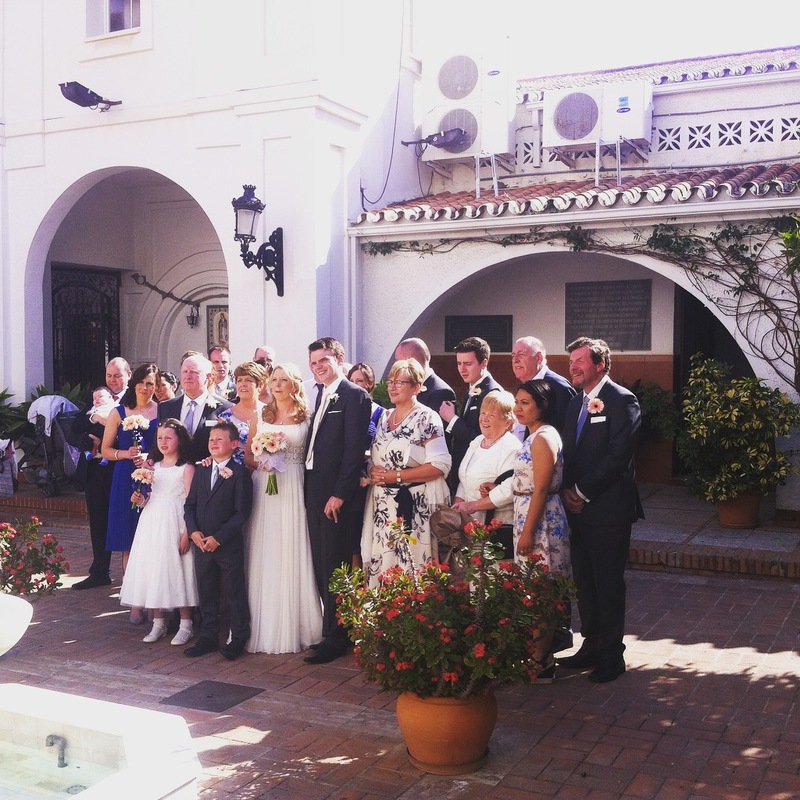 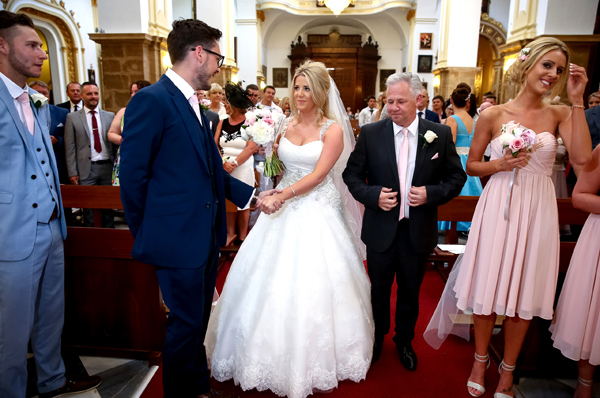 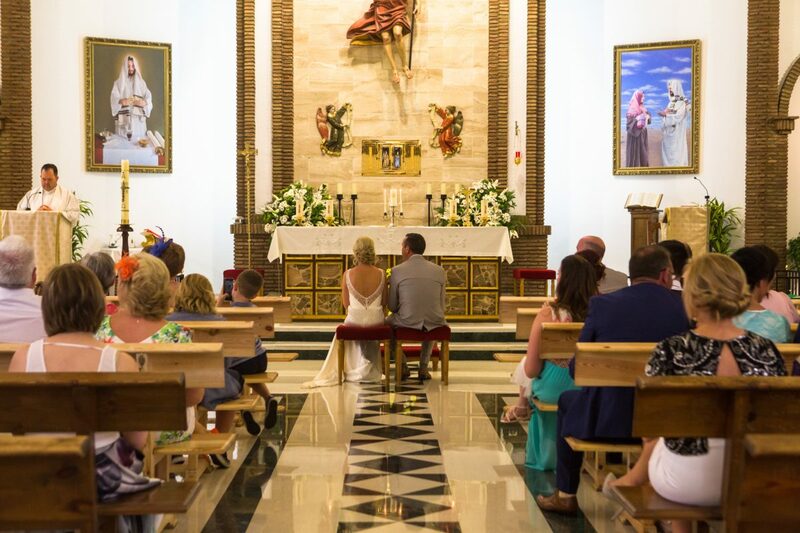 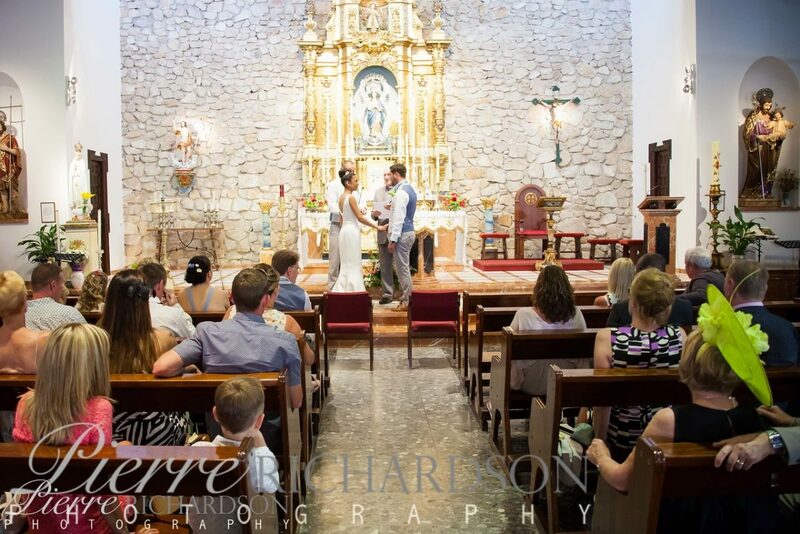 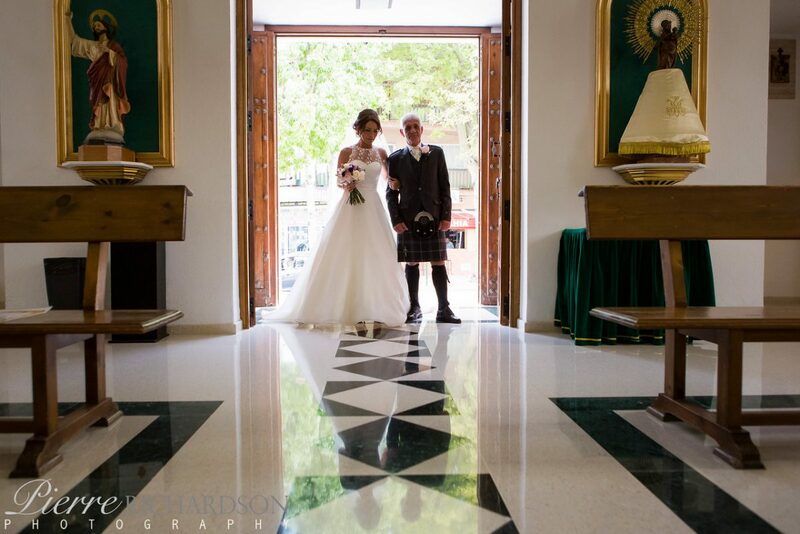 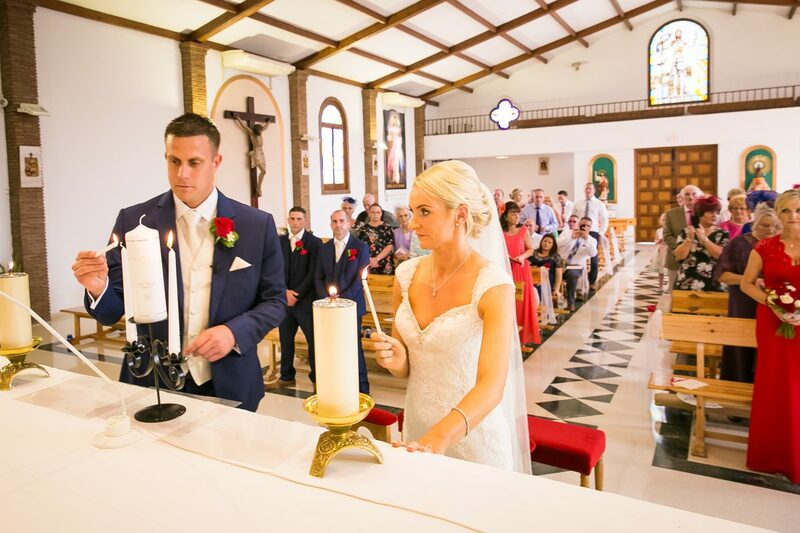 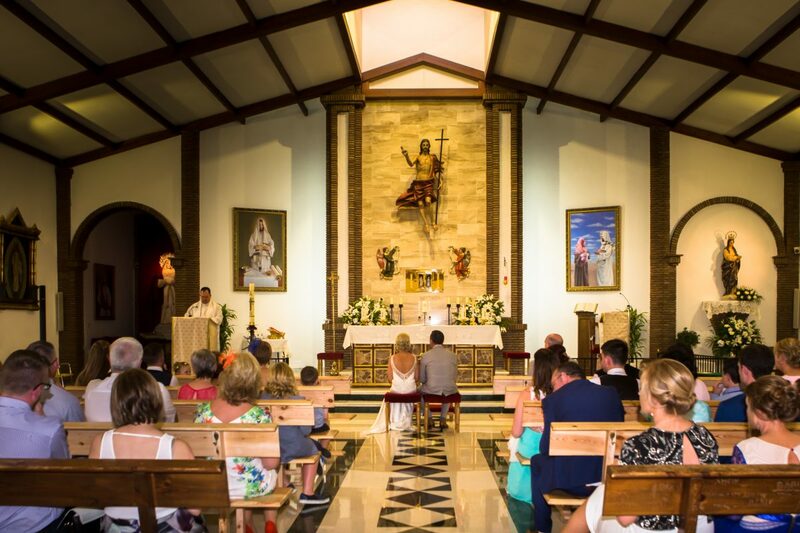 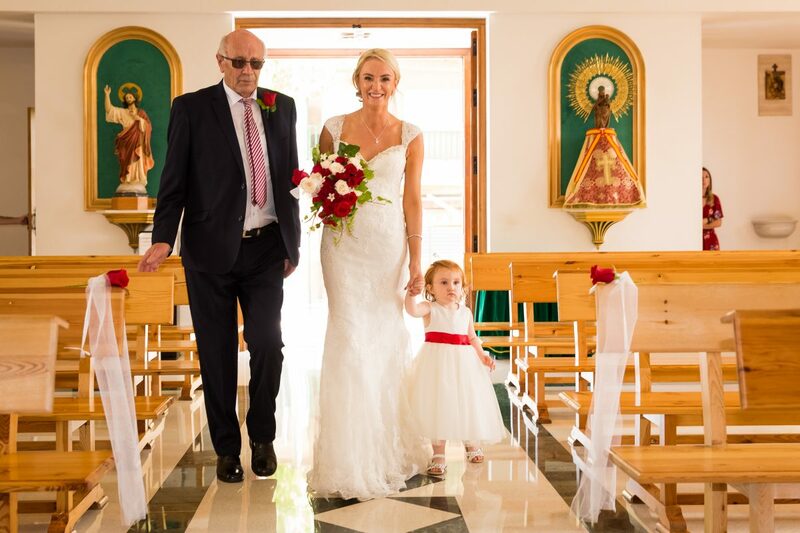 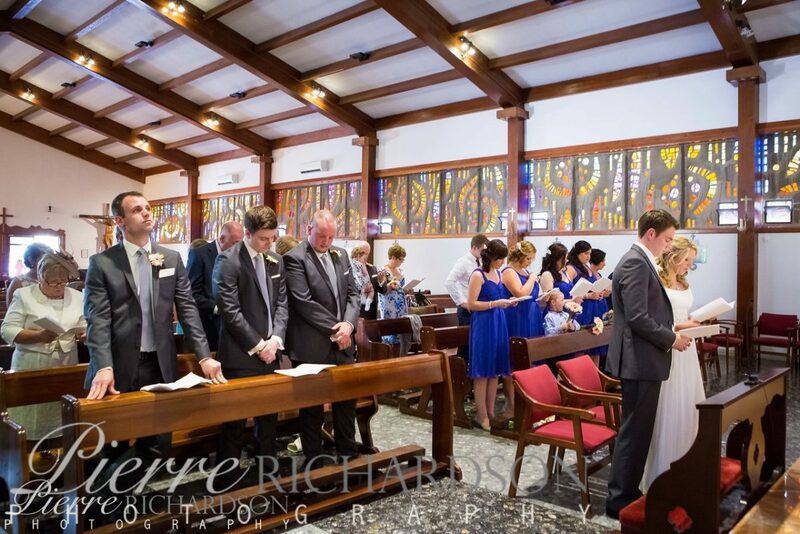 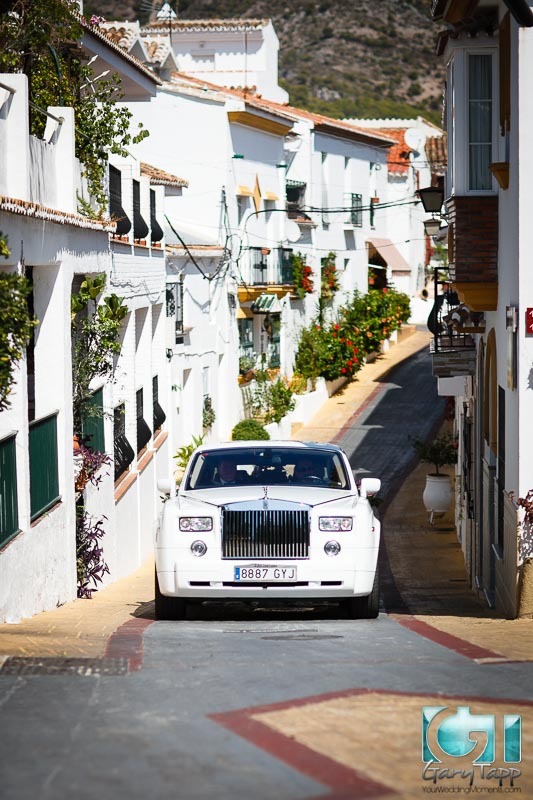 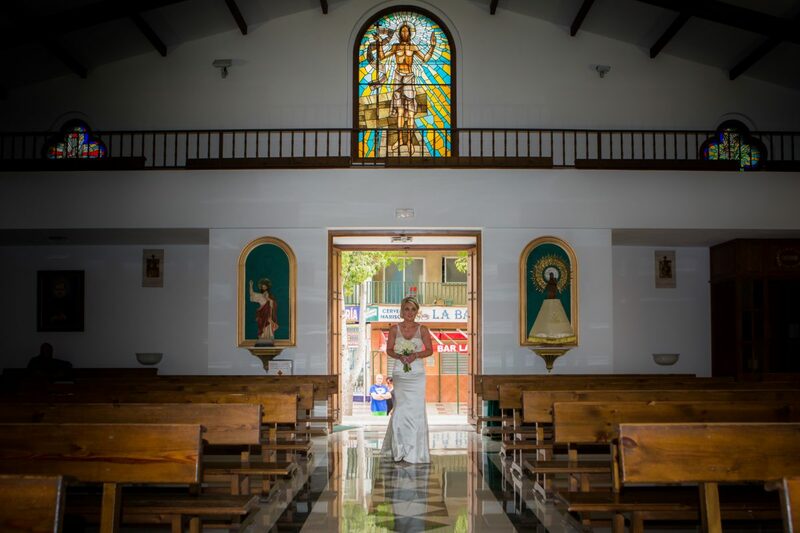 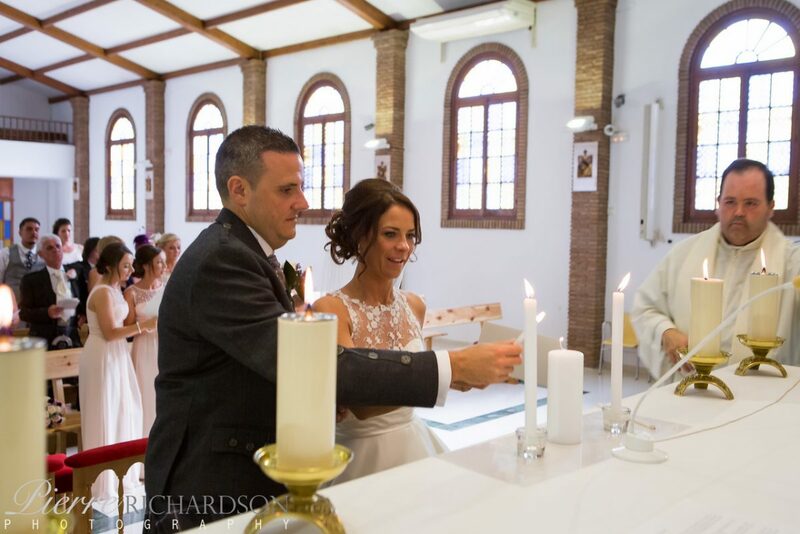 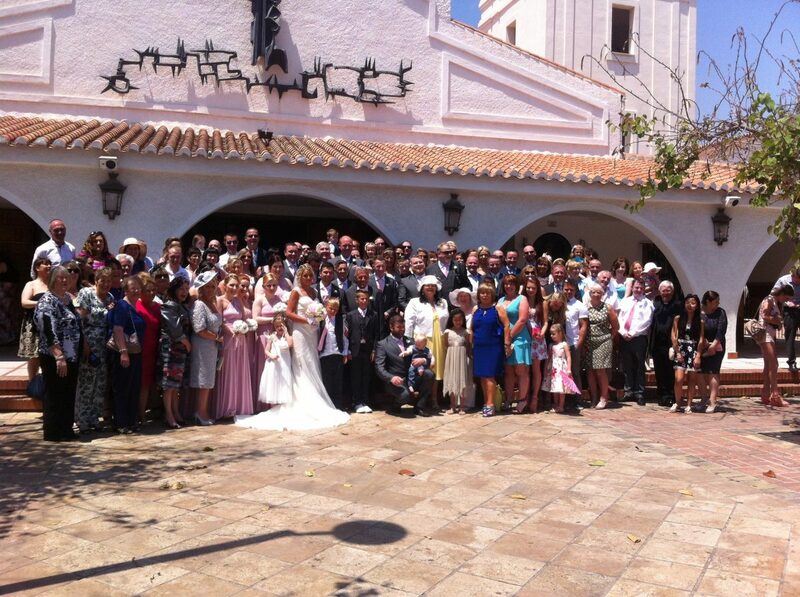 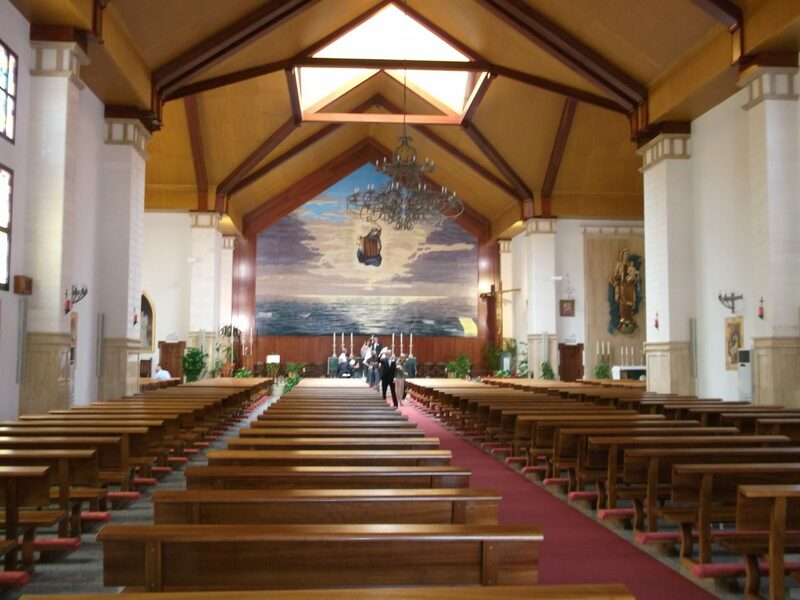 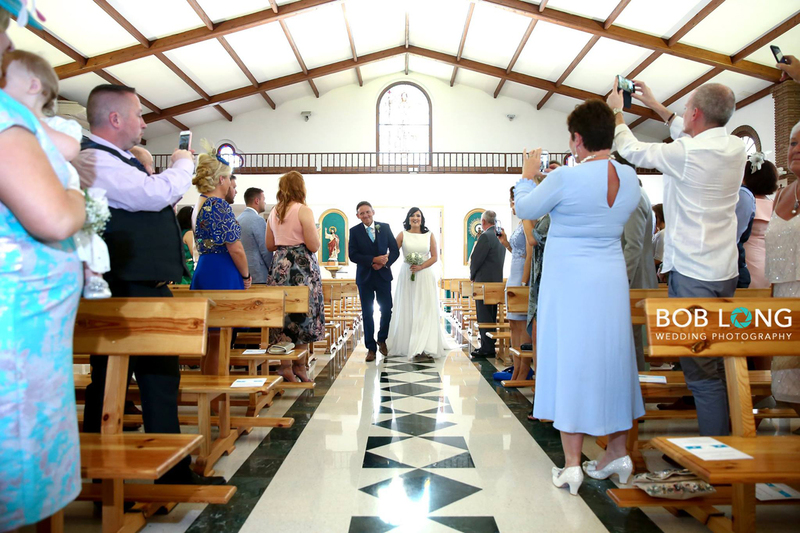 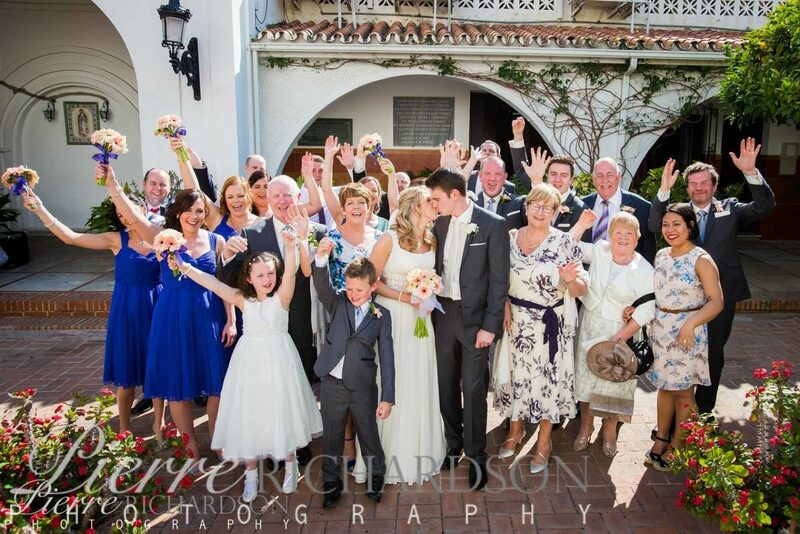 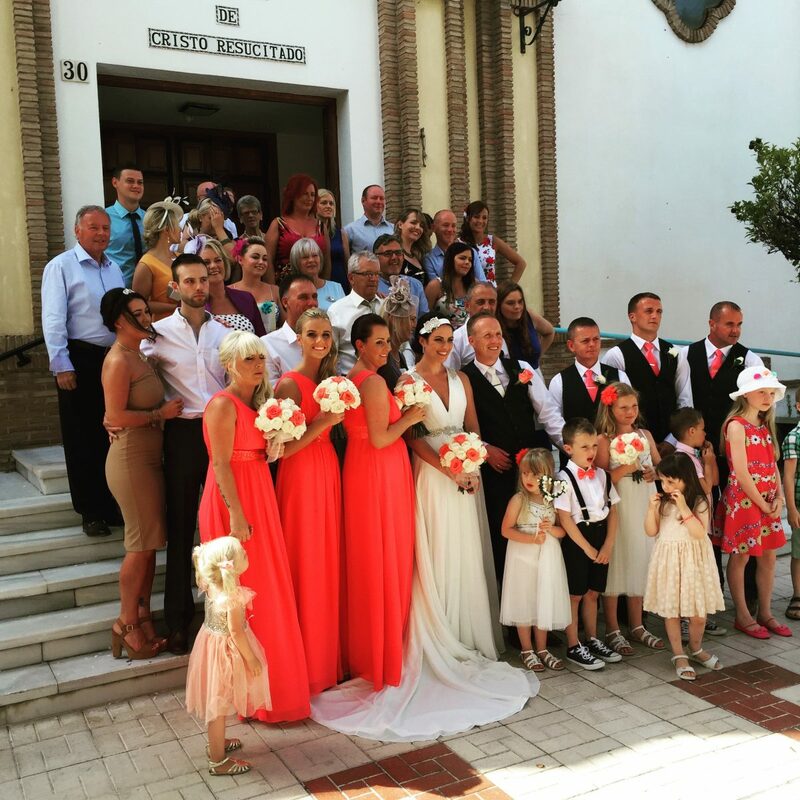 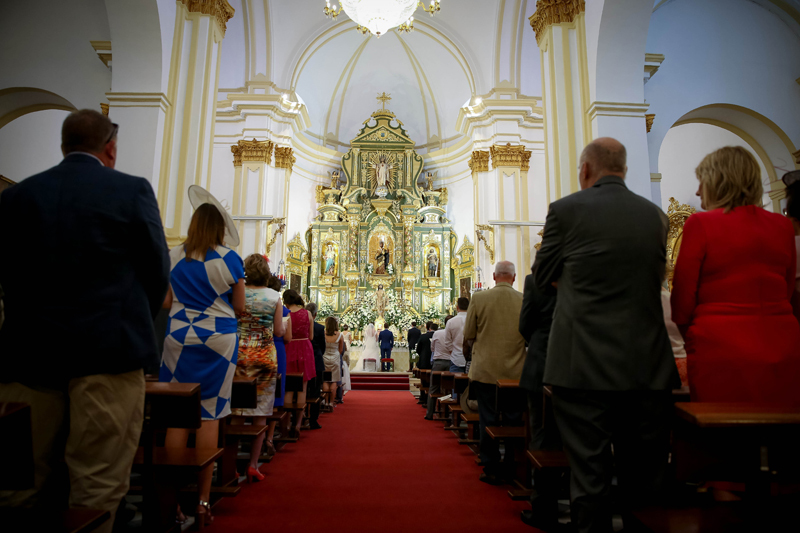 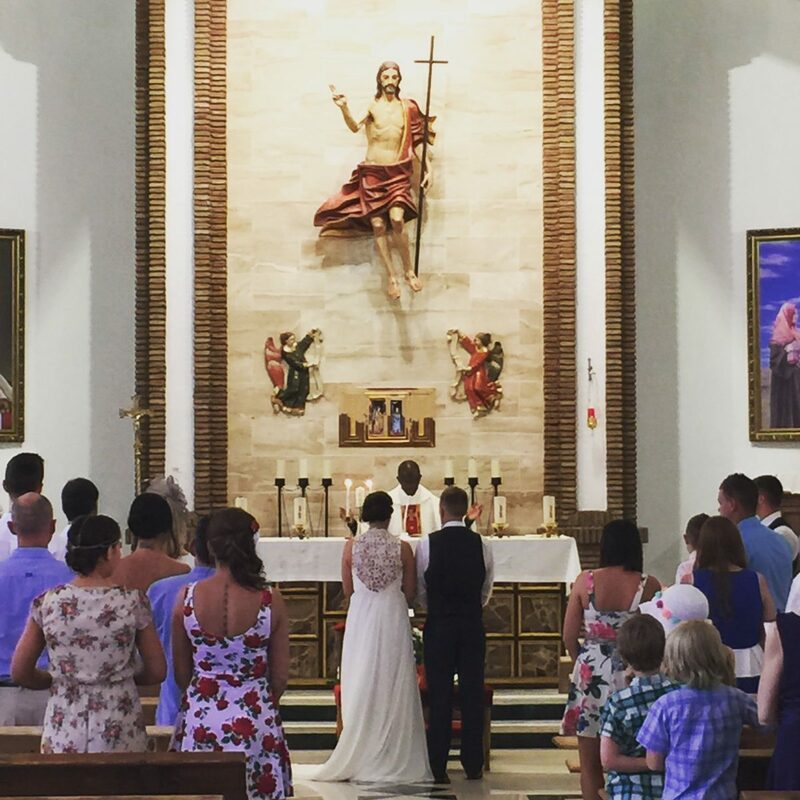 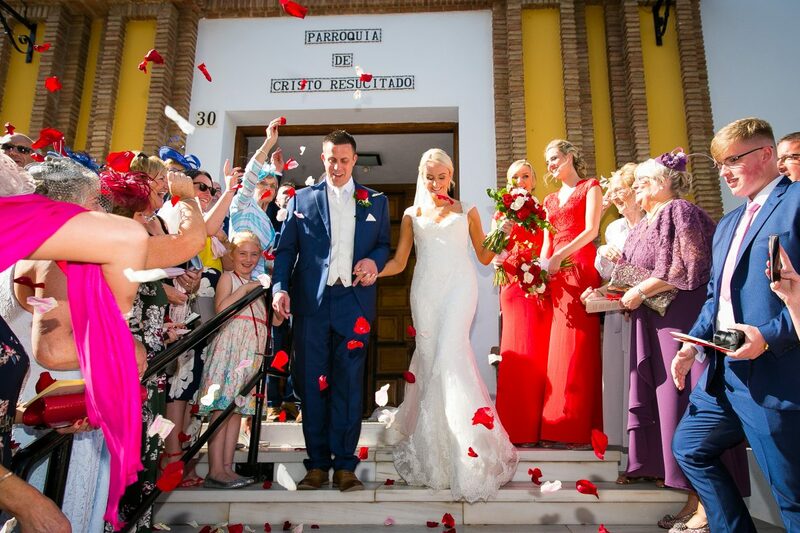 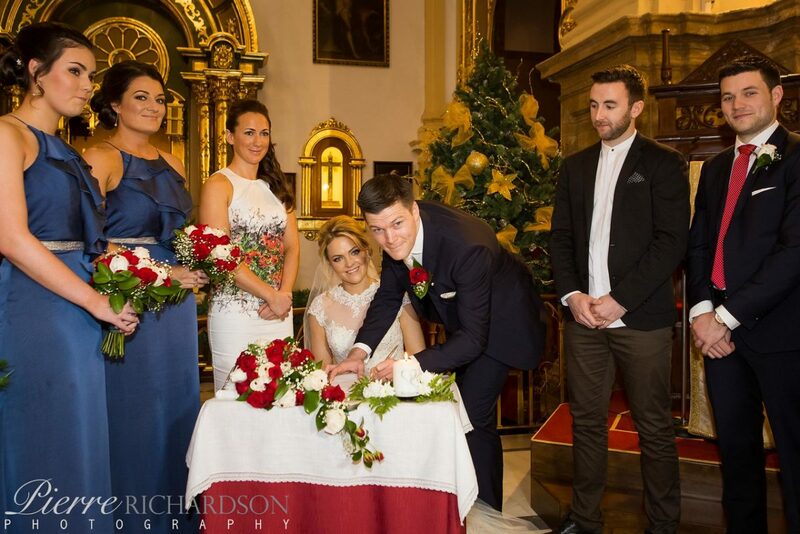 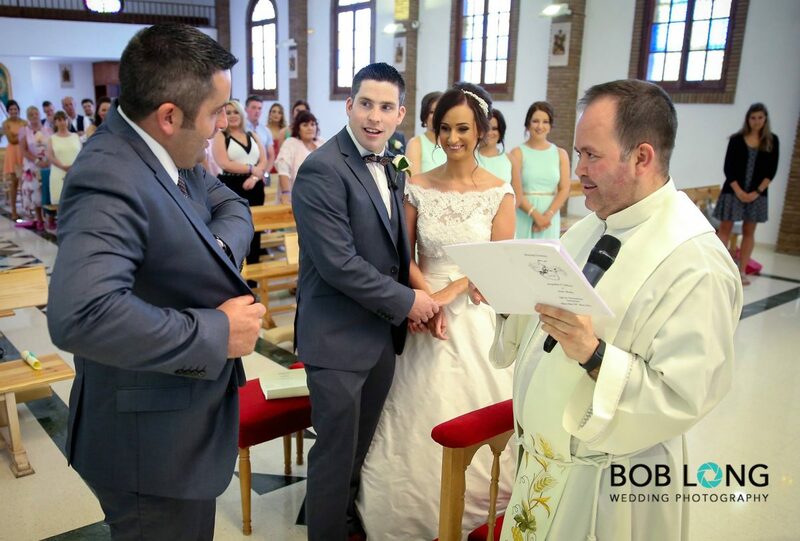 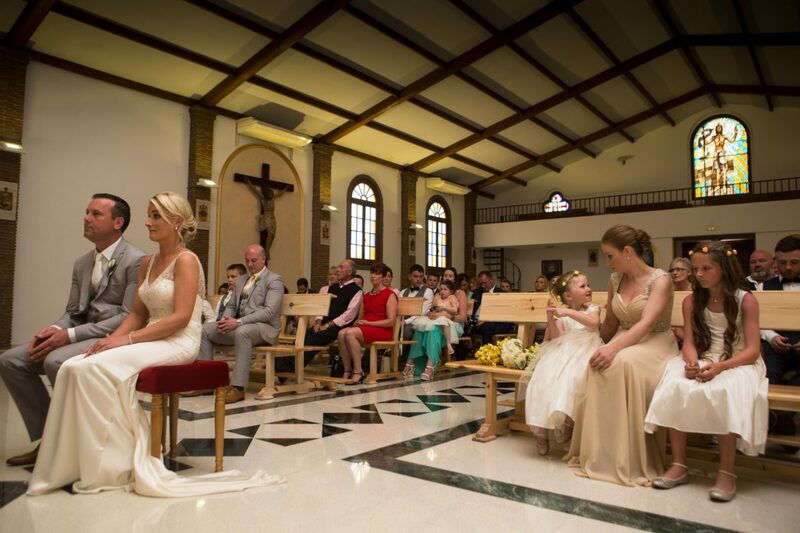 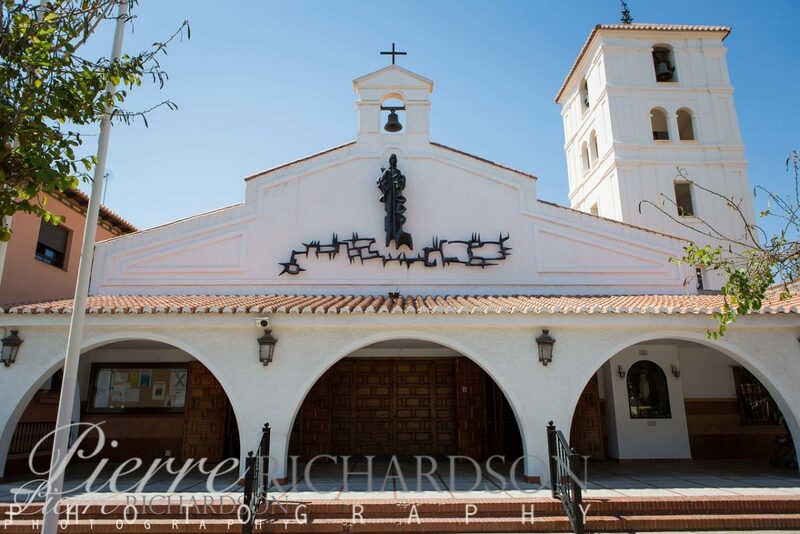 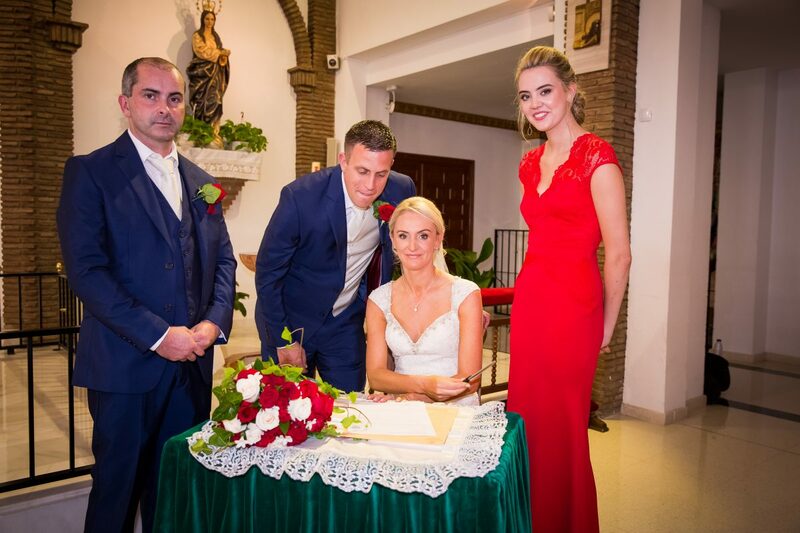 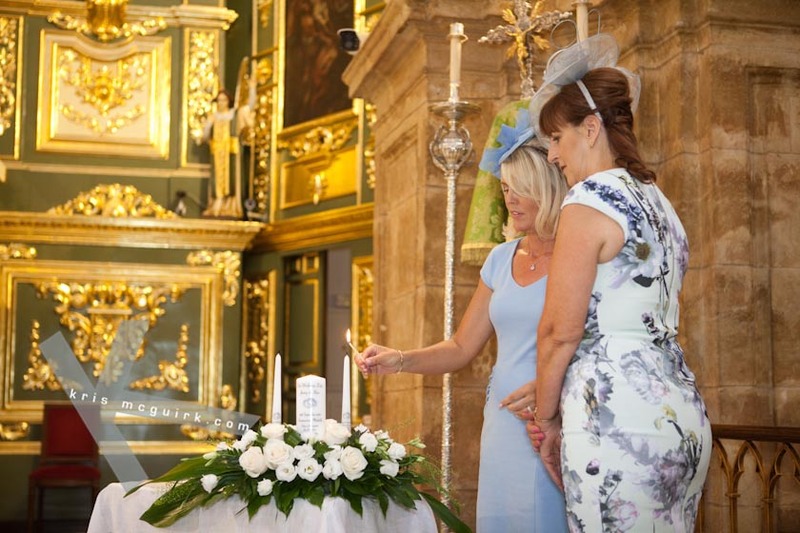 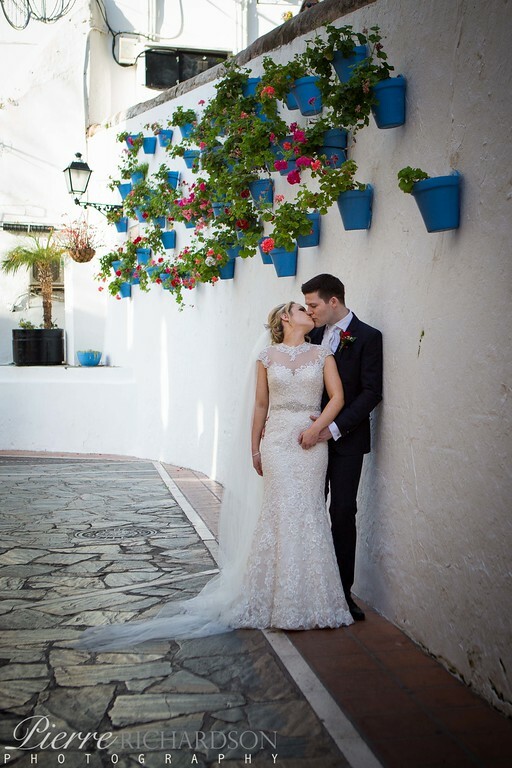 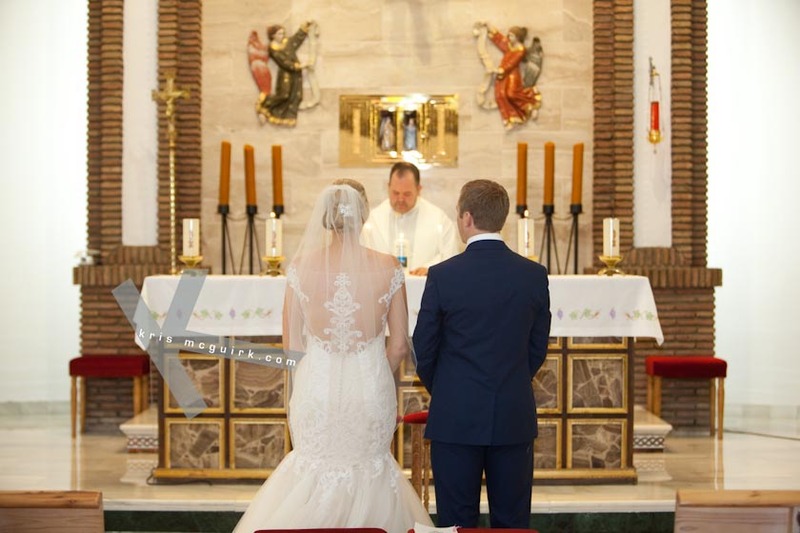 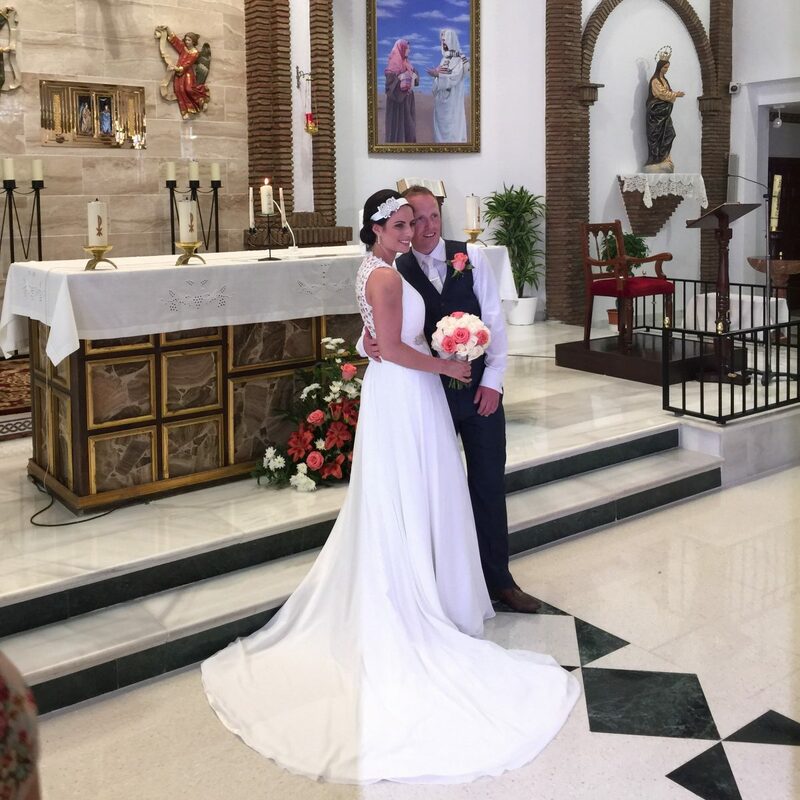 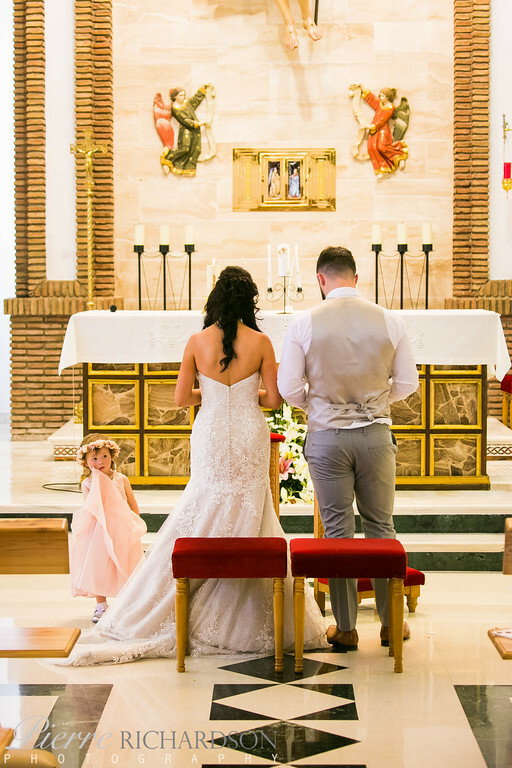 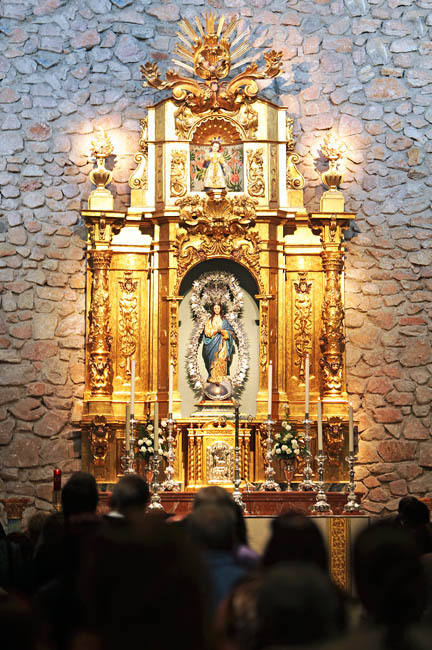 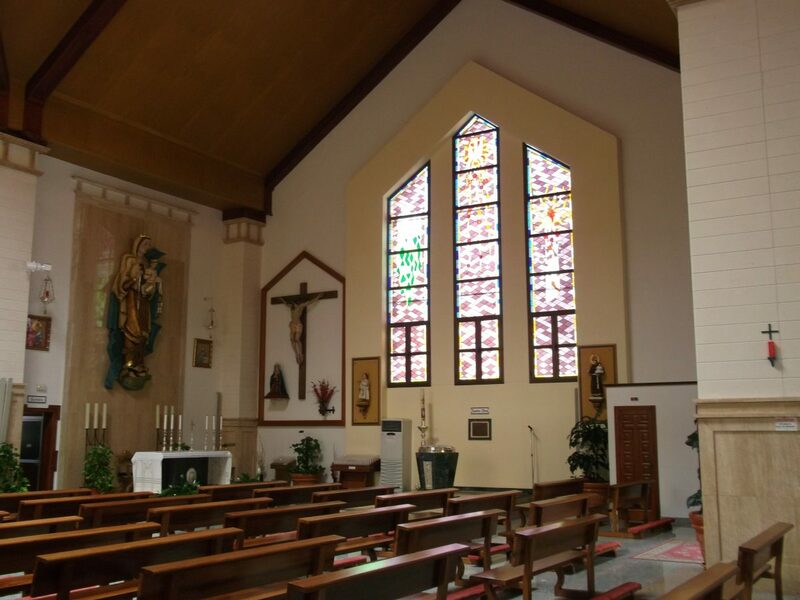 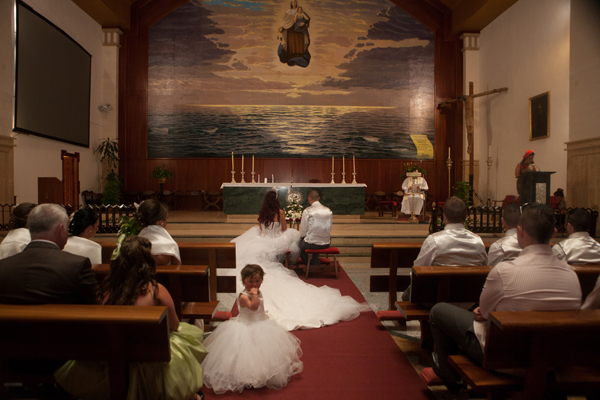 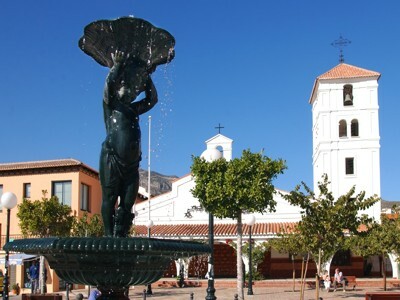 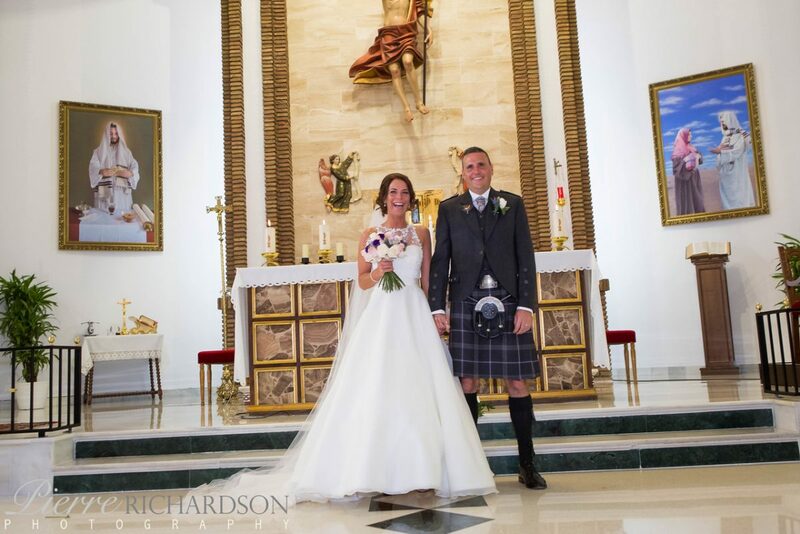 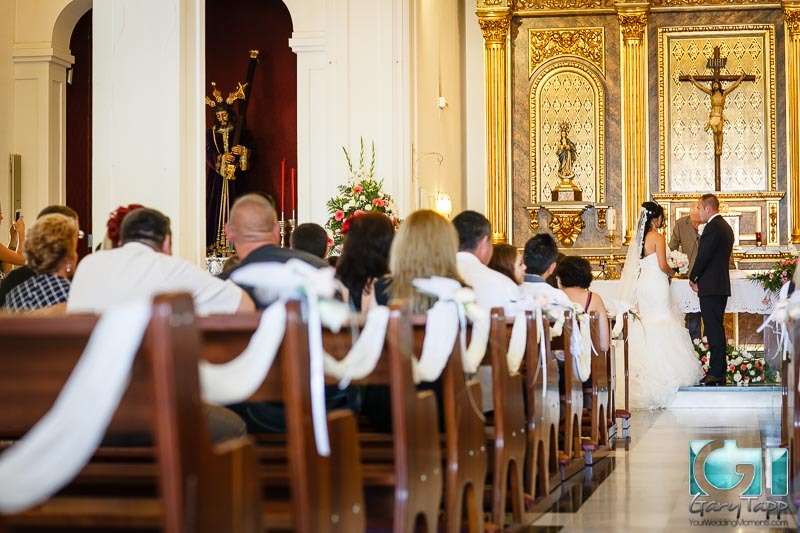 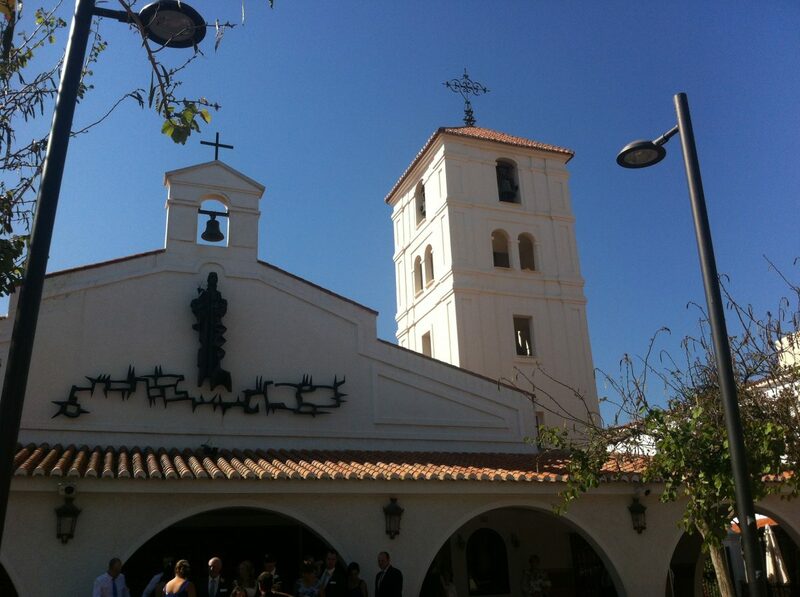 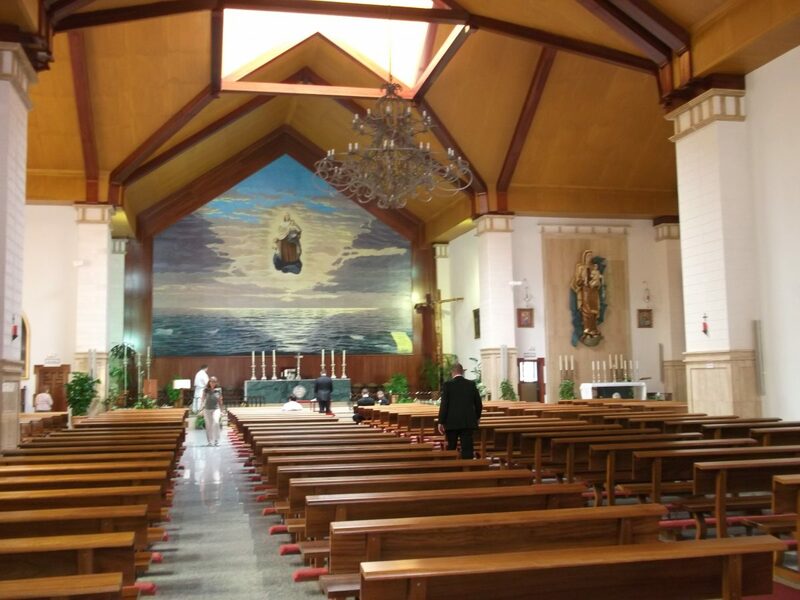 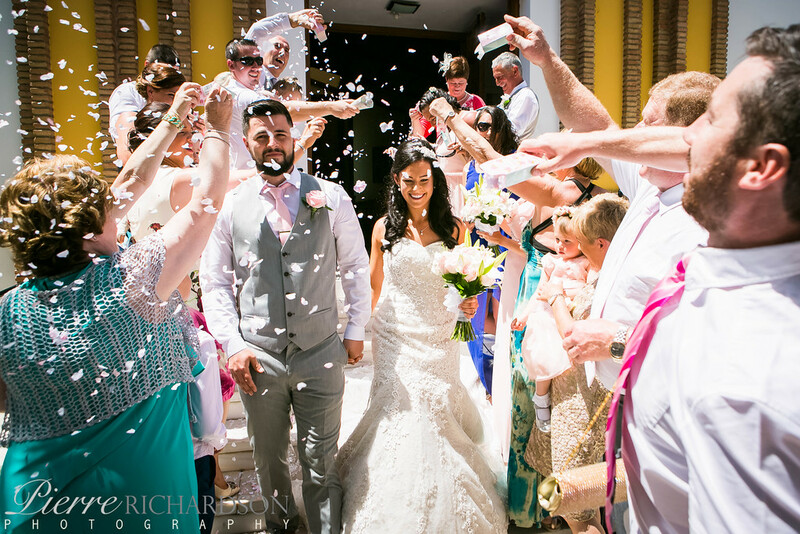 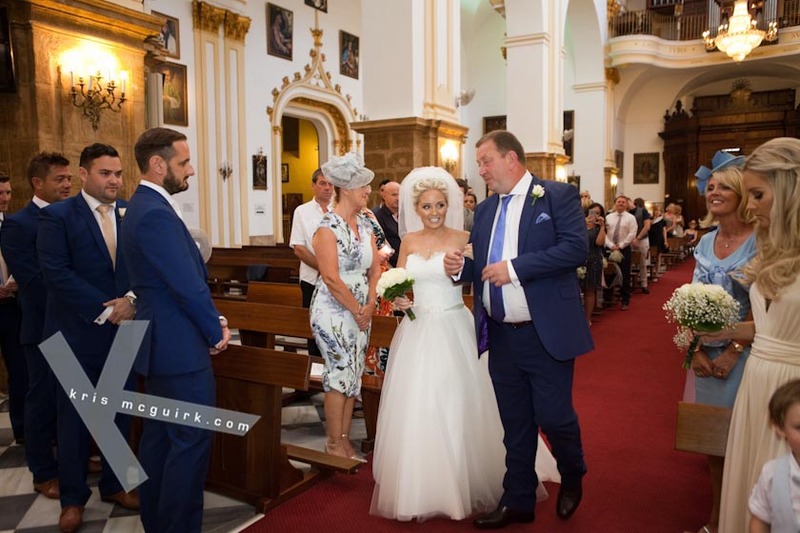 Virgen del Carmen Church is located in the centre of Benalmadena, next to Bonanza Square, this Church is more modern than that of the old village but is the closest to any of our Benalmadena Costa Reception Venues. 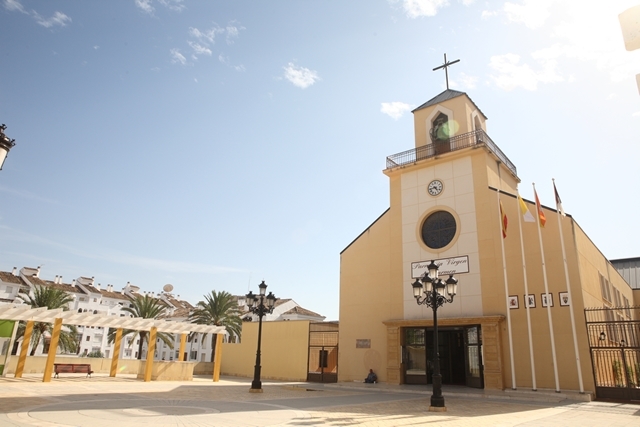 Cristo Resucitado Church is located on the Benalmadena/Torremolinos border. 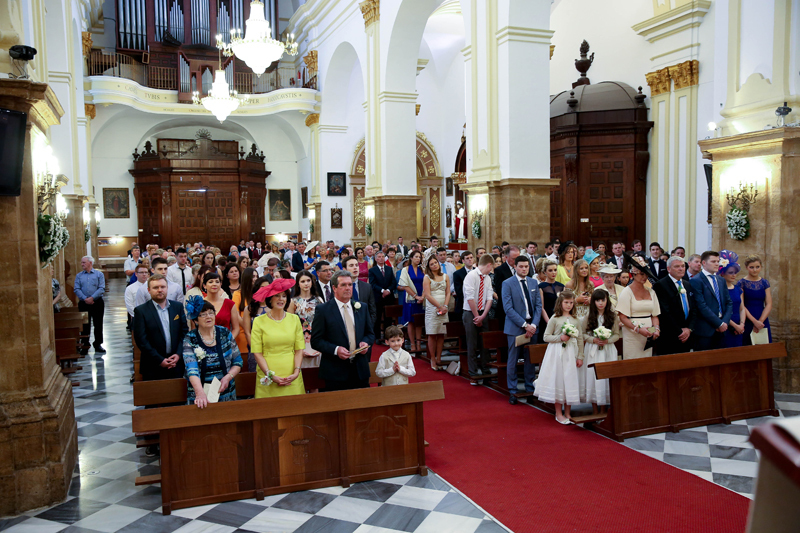 This church fully refurbished with beautiful marble floor, and air conditioning. 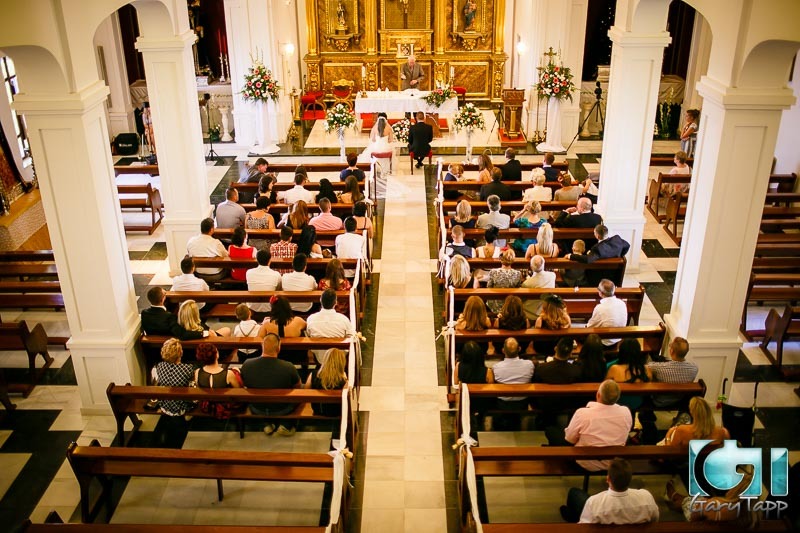 Timings for ceremonies here are flexible, but not on weekends. 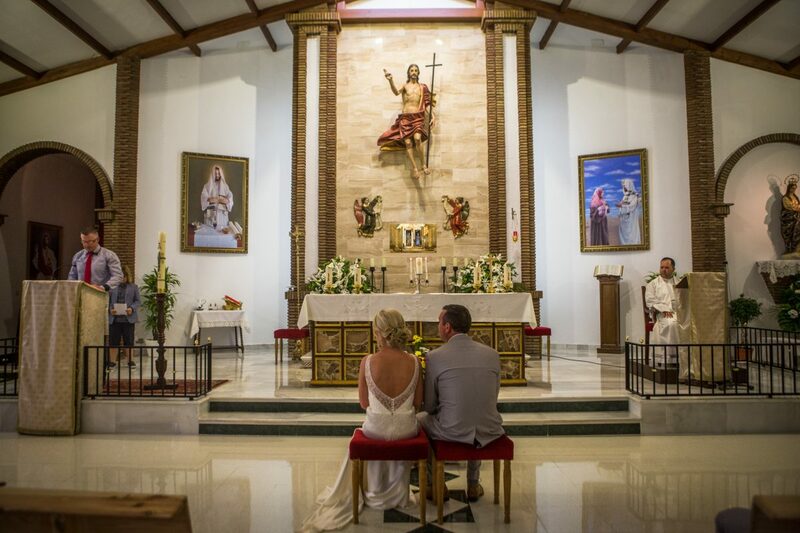 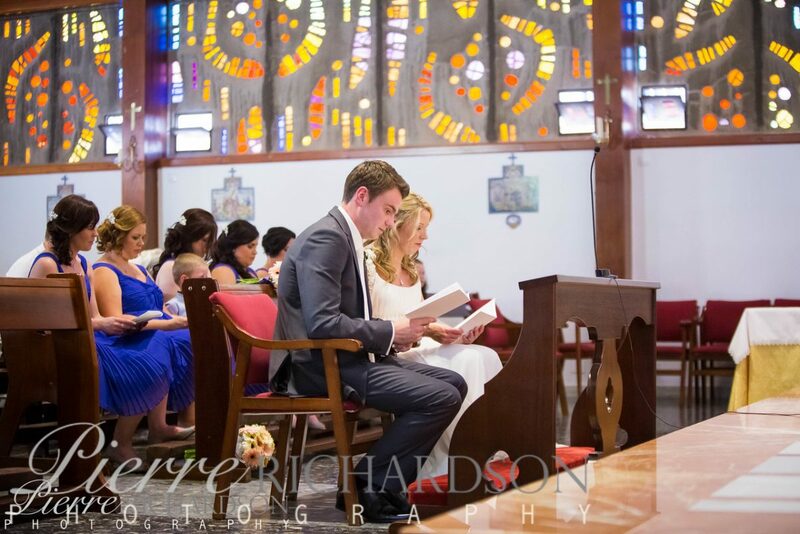 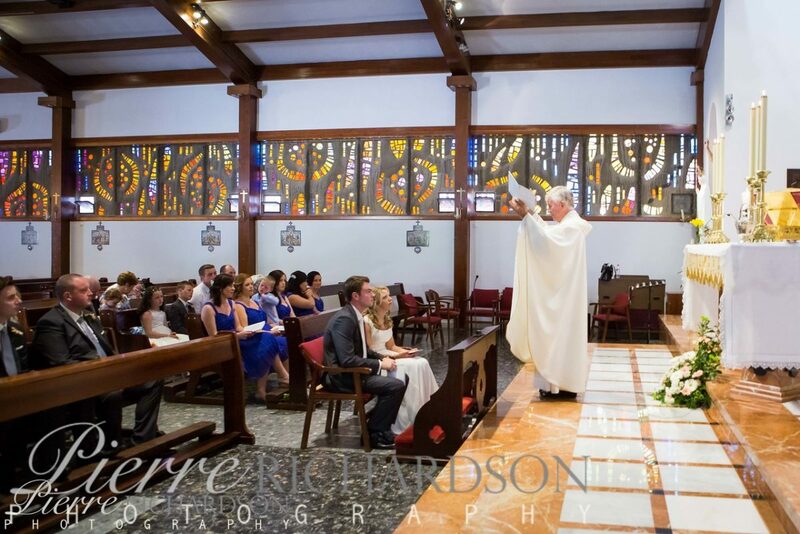 The ceremony at this Church would be Spanish style, without mass. 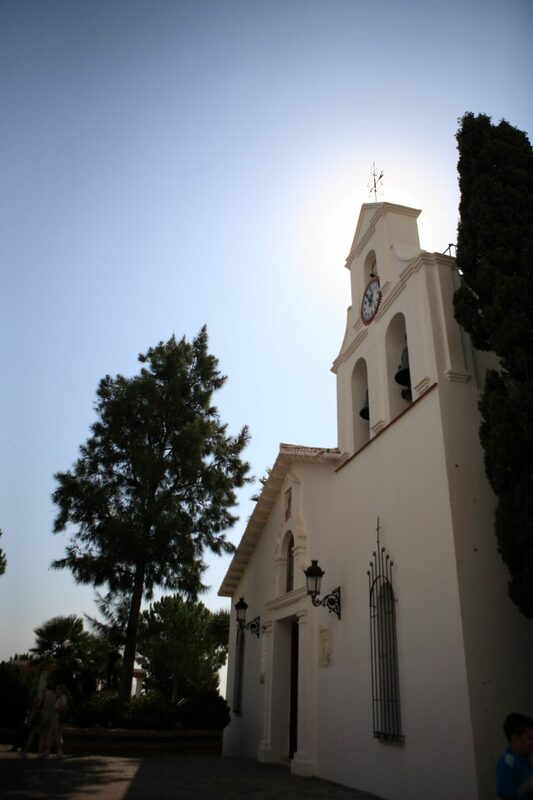 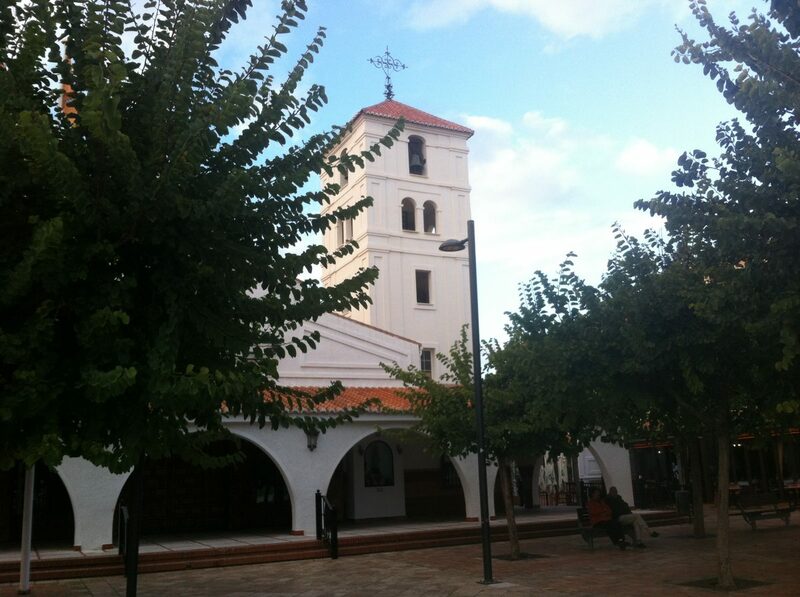 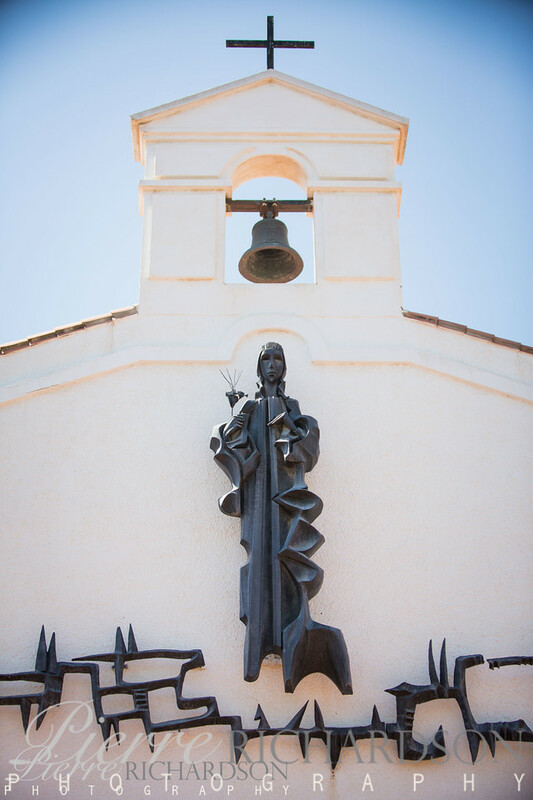 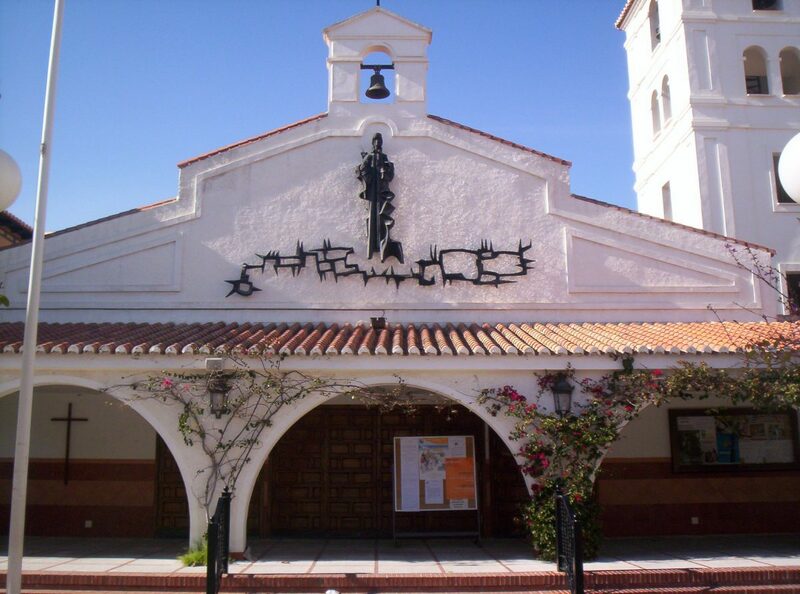 Santa Teresa de Jesus Church is located in the centre of the La Cala de Mijas area by the beach in Mijas Costa. 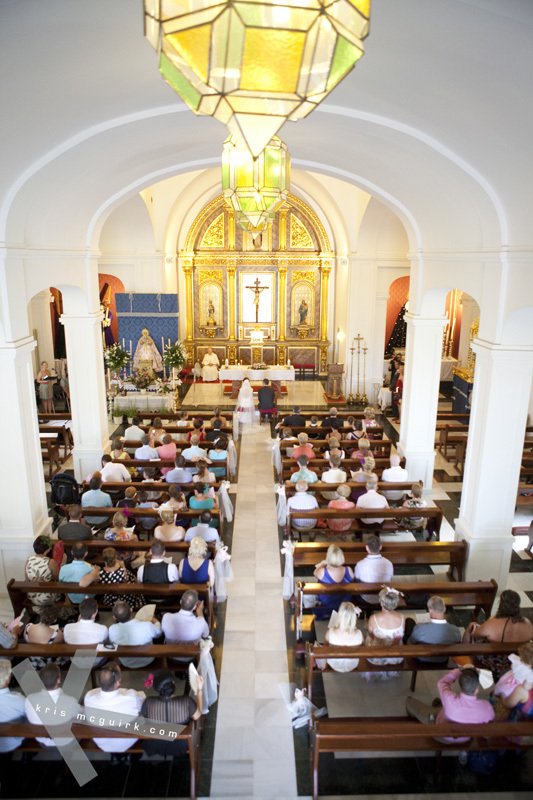 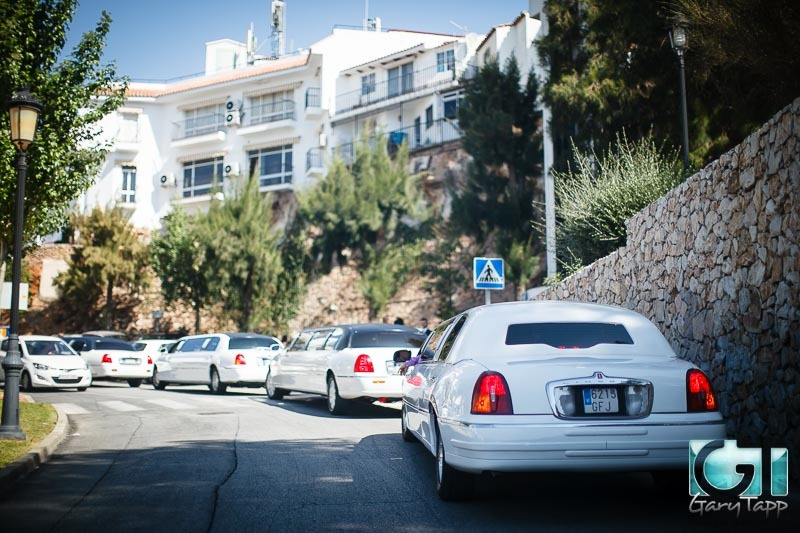 The Church is happy to take foreign Weddings any day of the week (Mon-Sat). 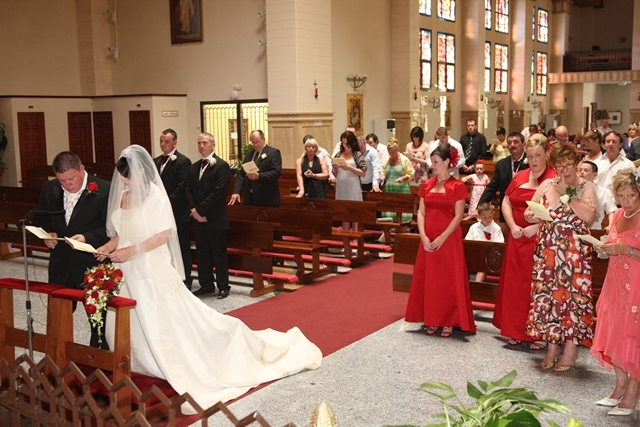 Ceremonies take place at 1pm or 5pm during the week, 1pm on a Saturday. 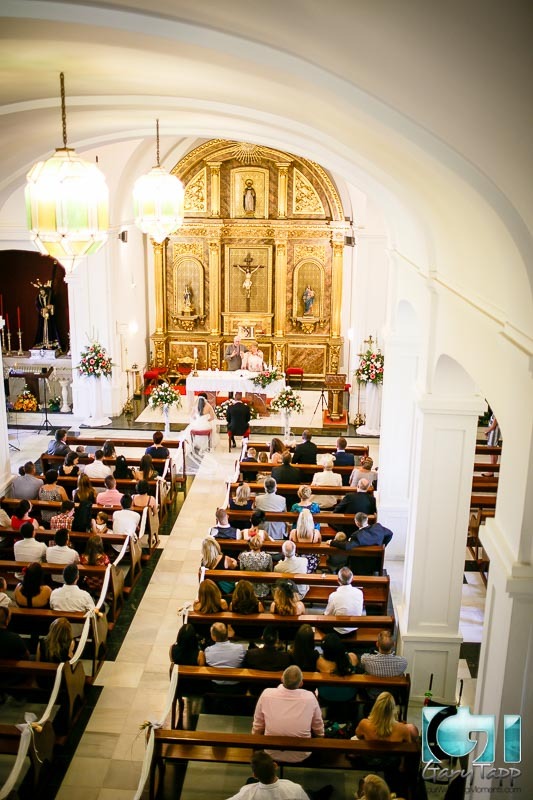 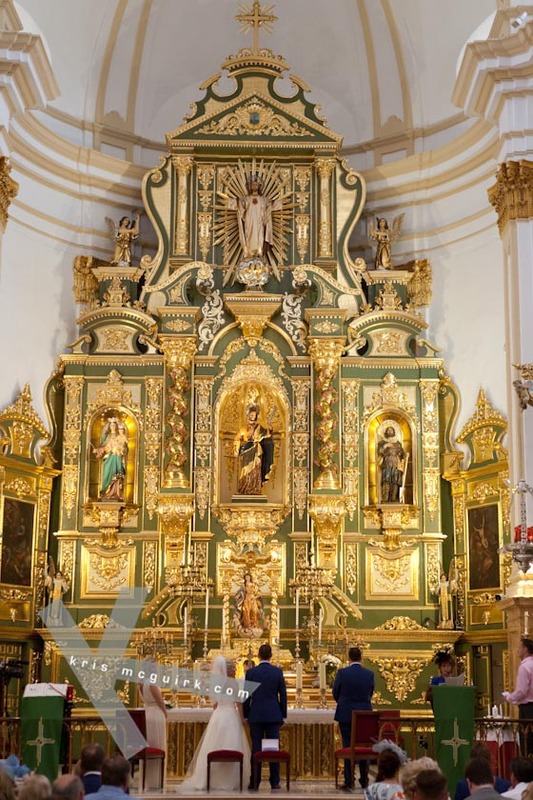 he Encarnacion Church is the main Church/Cathedral of Marbella, this makes it a very busy church and means that ceremony times and availability are at the discretion of the Church. 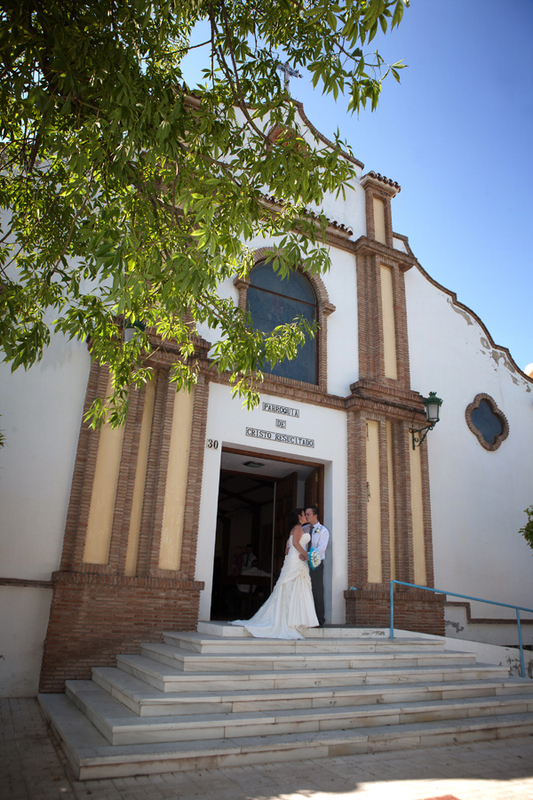 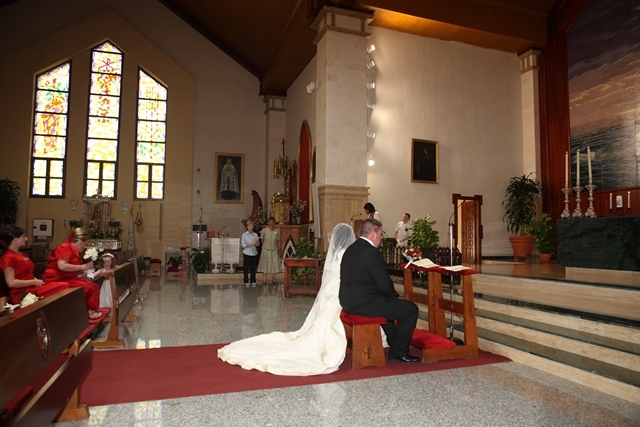 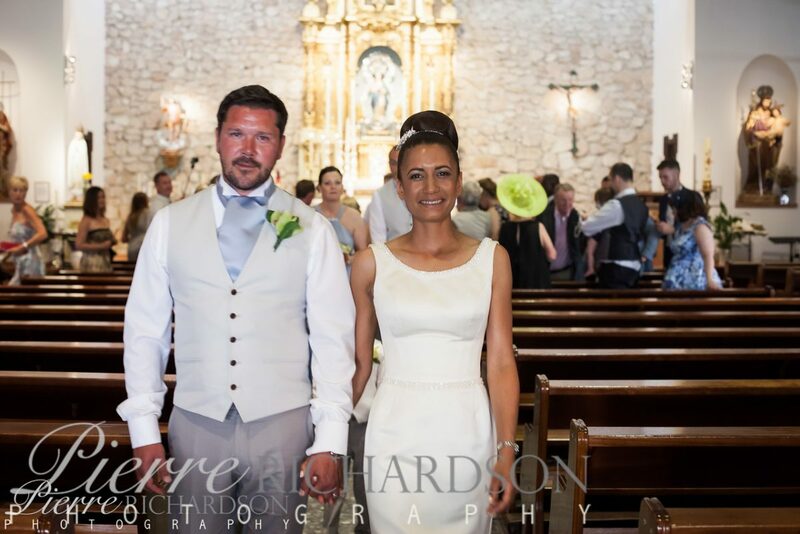 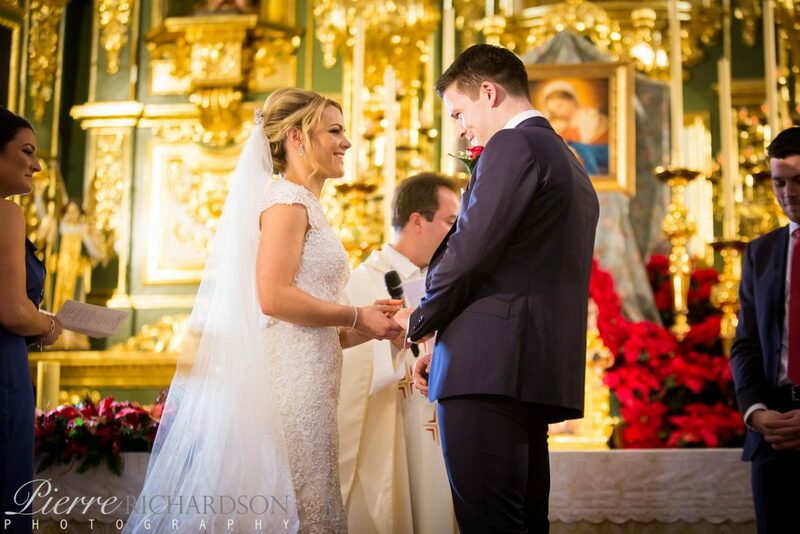 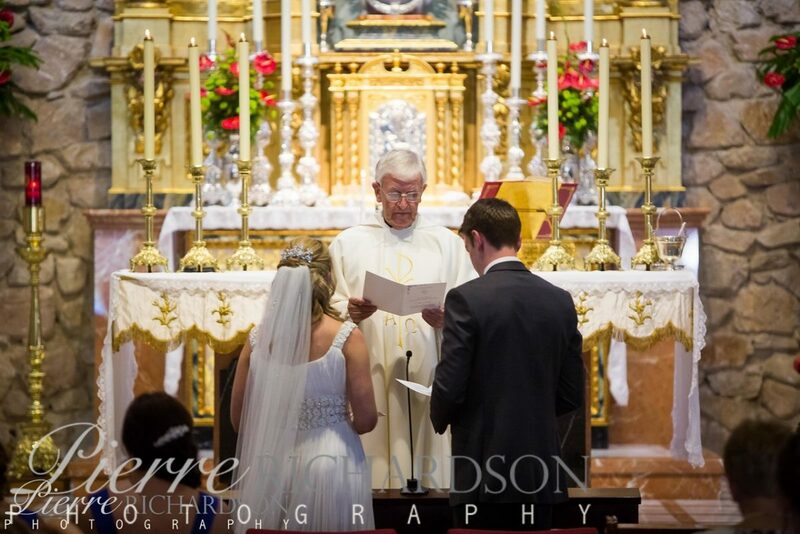 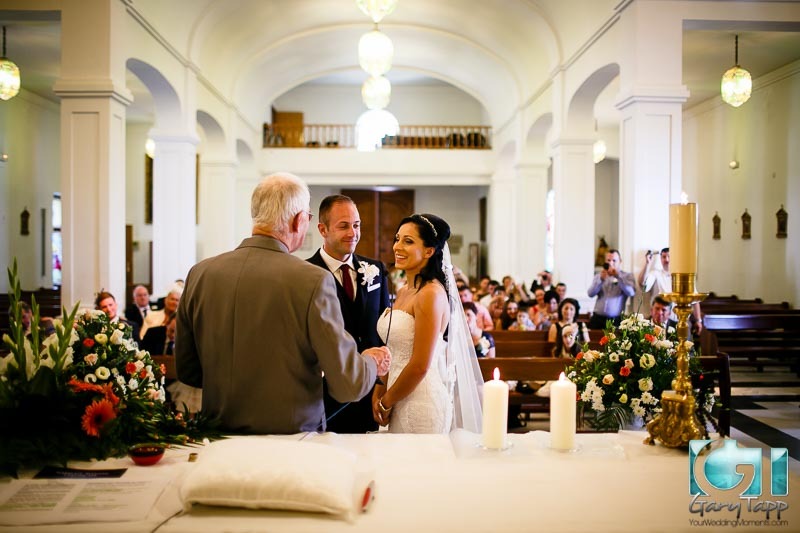 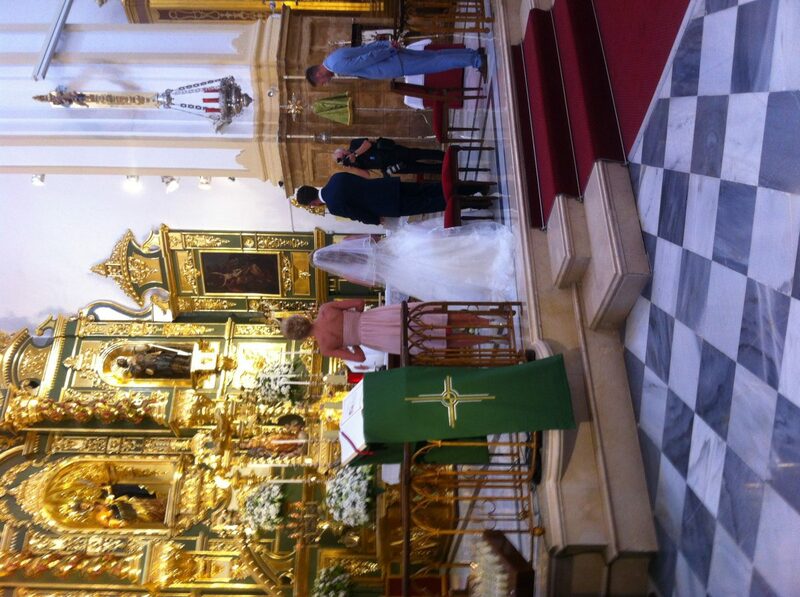 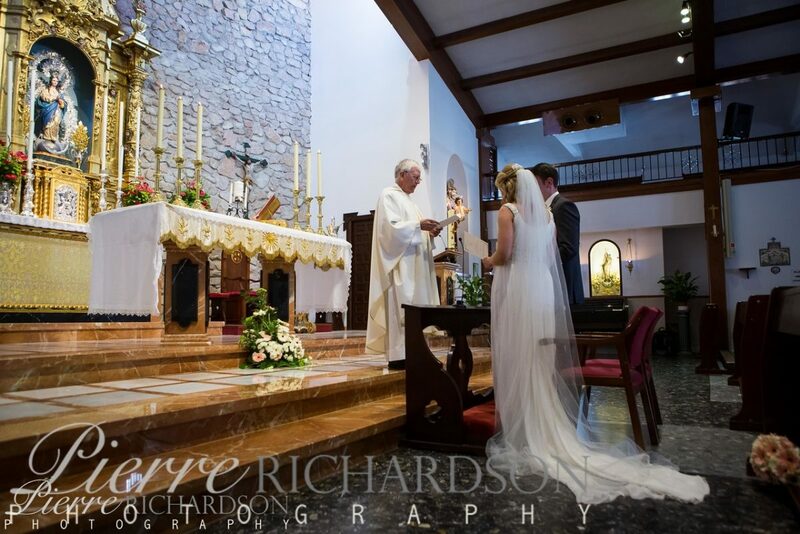 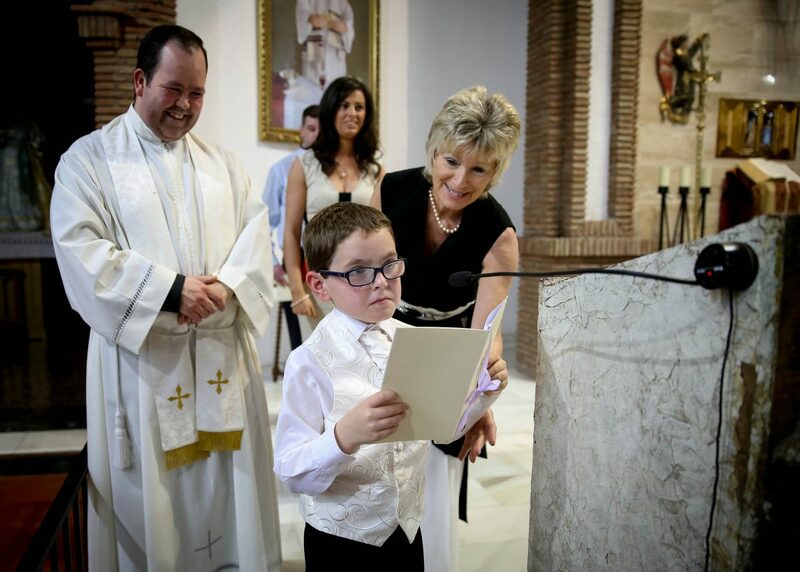 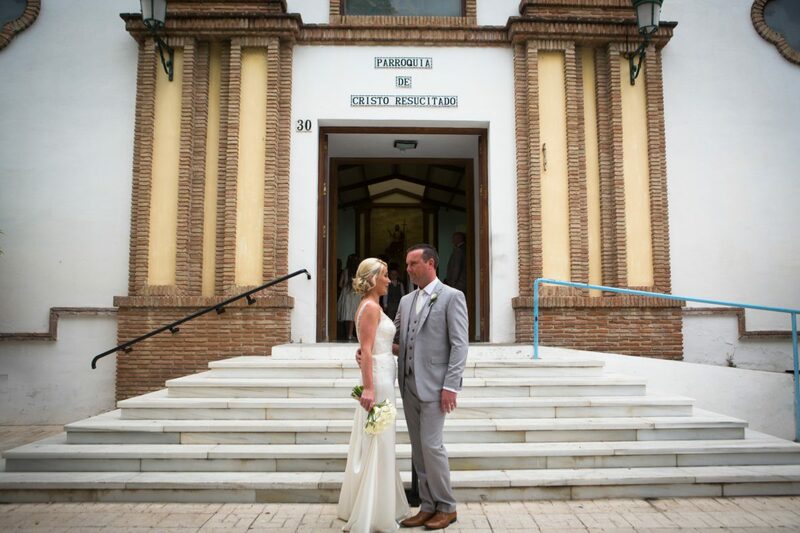 For more information about getting married at a Catholic Church in Spain, please fill in the contact form.